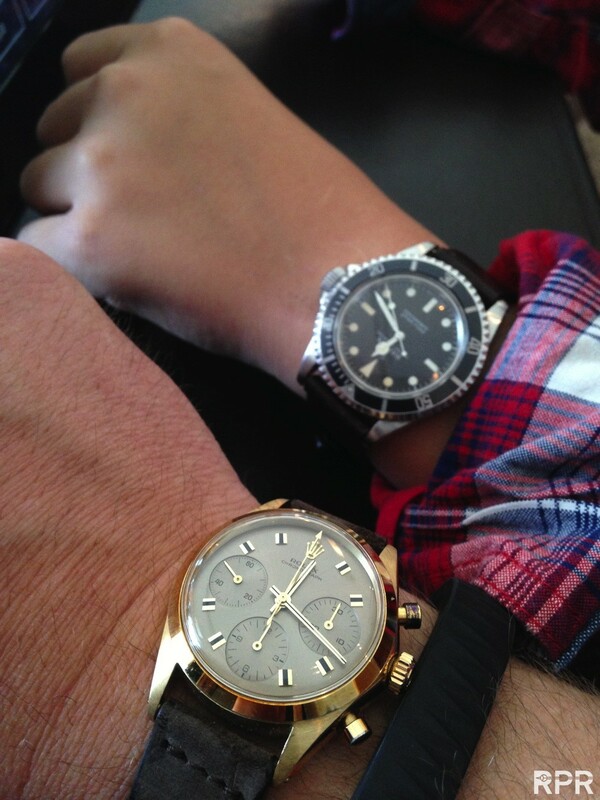 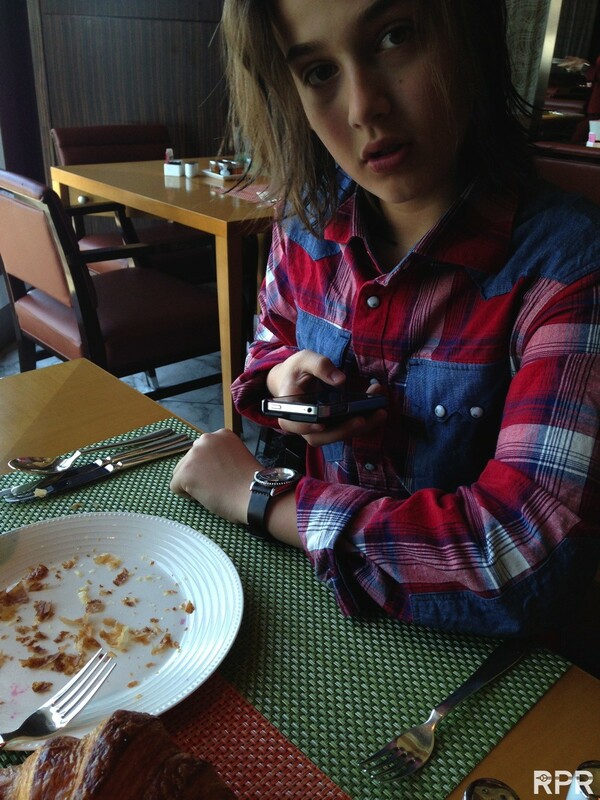 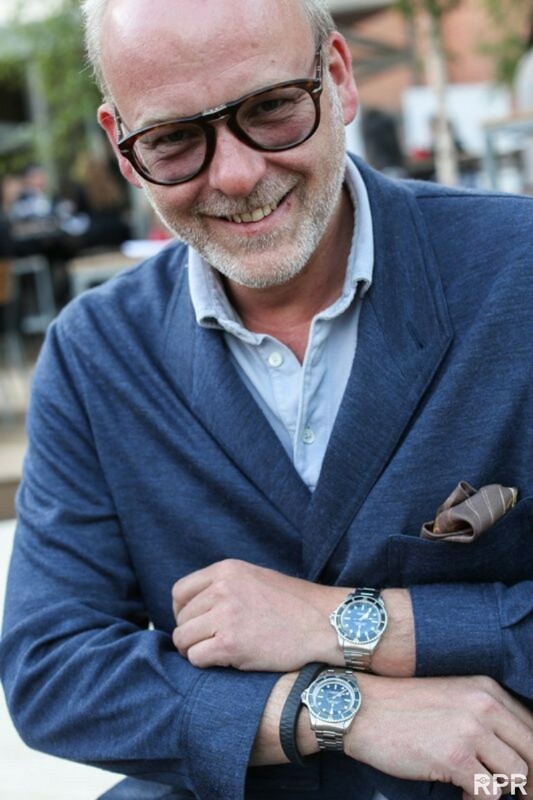 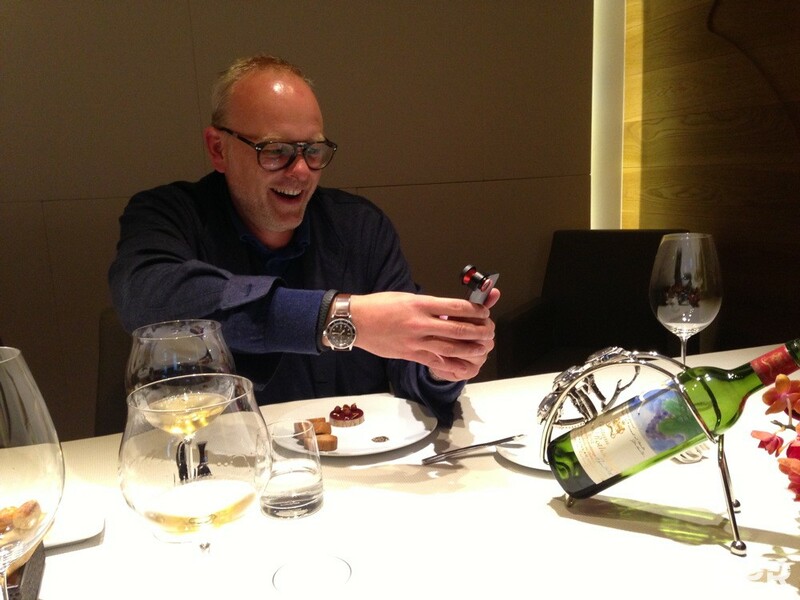 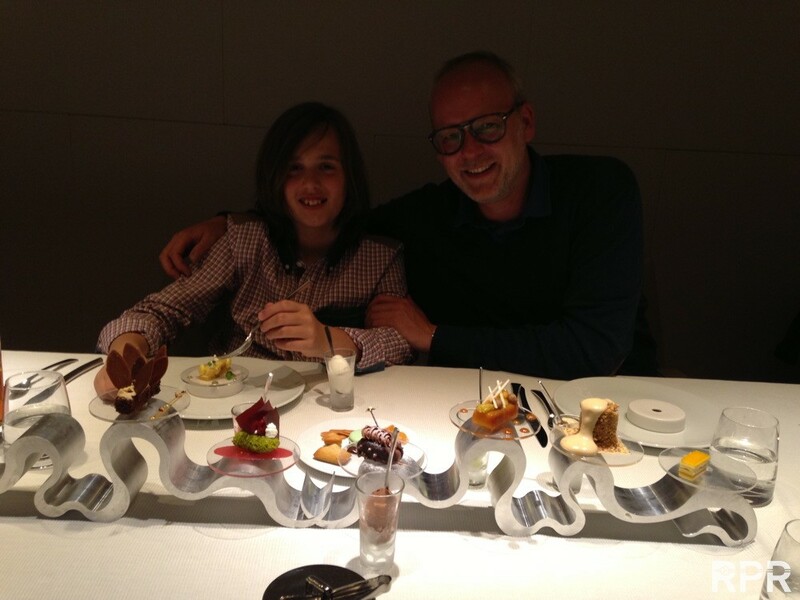 Finally I had the possibility to take my 12 year old son Eric with me on a vintage Rolex Passion trip. 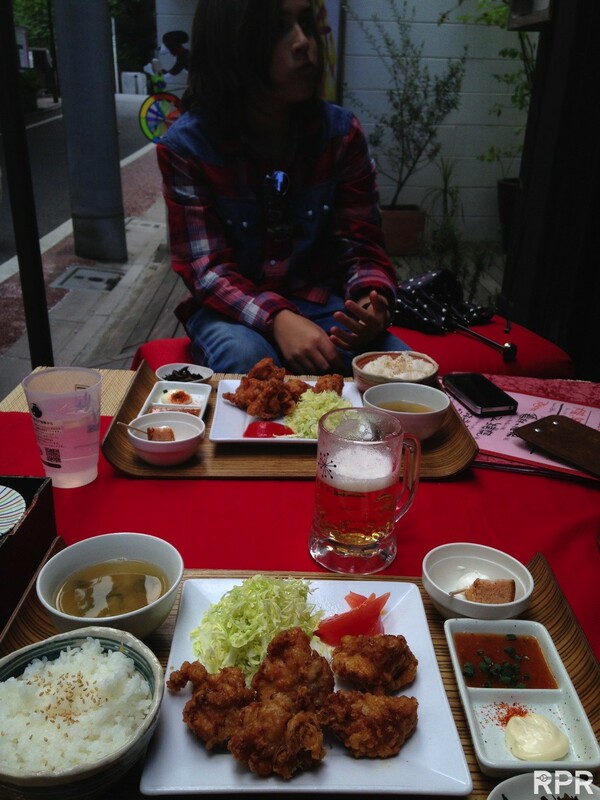 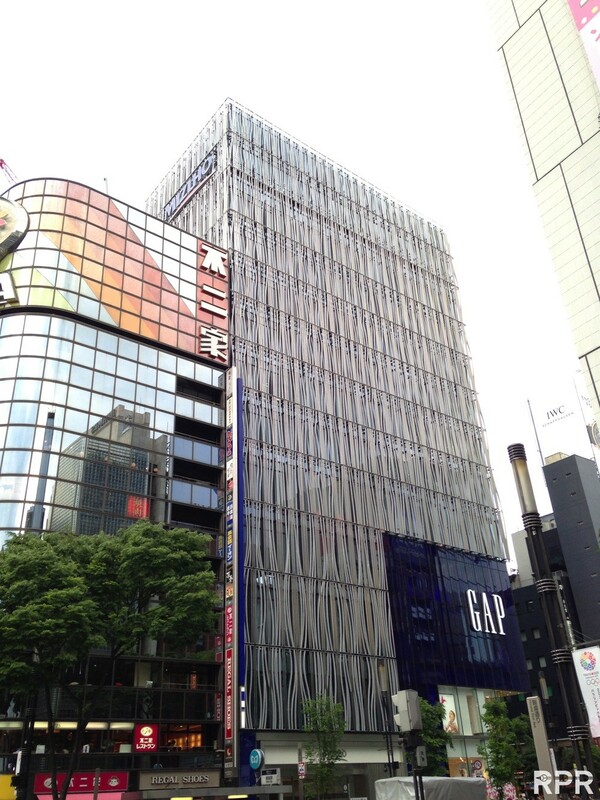 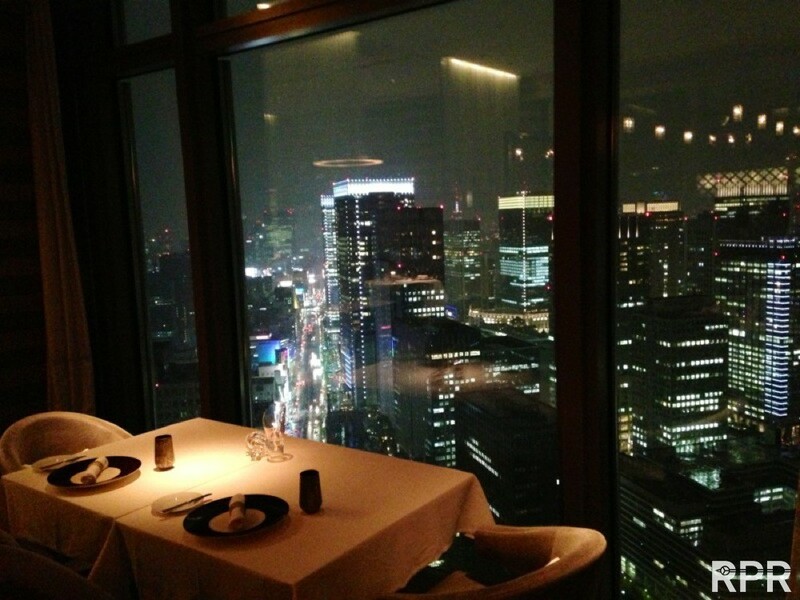 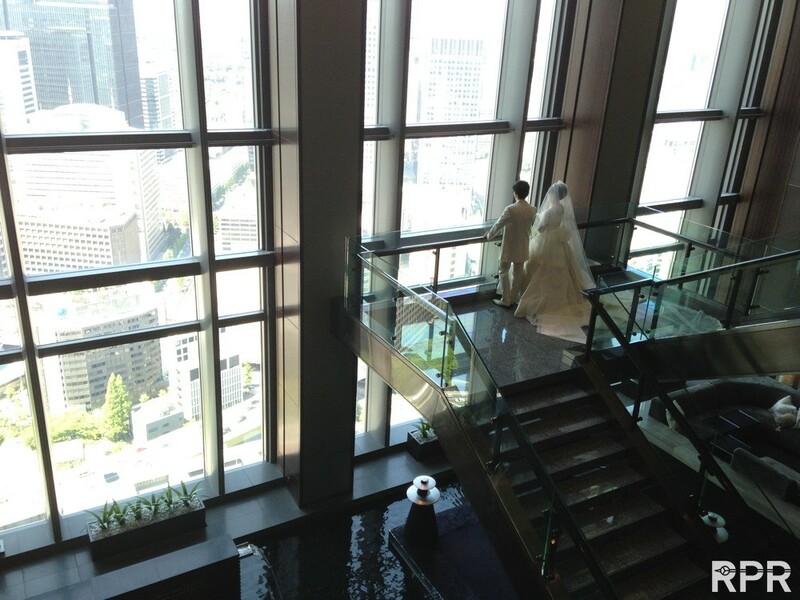 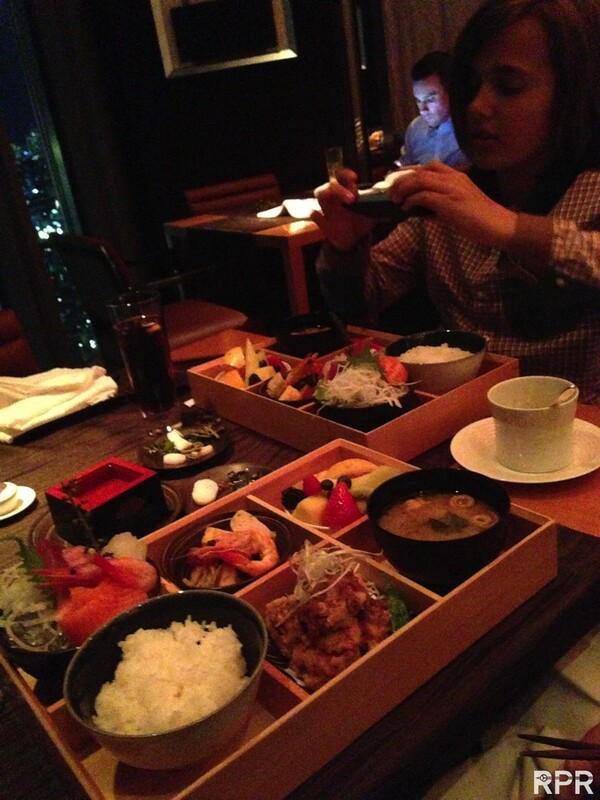 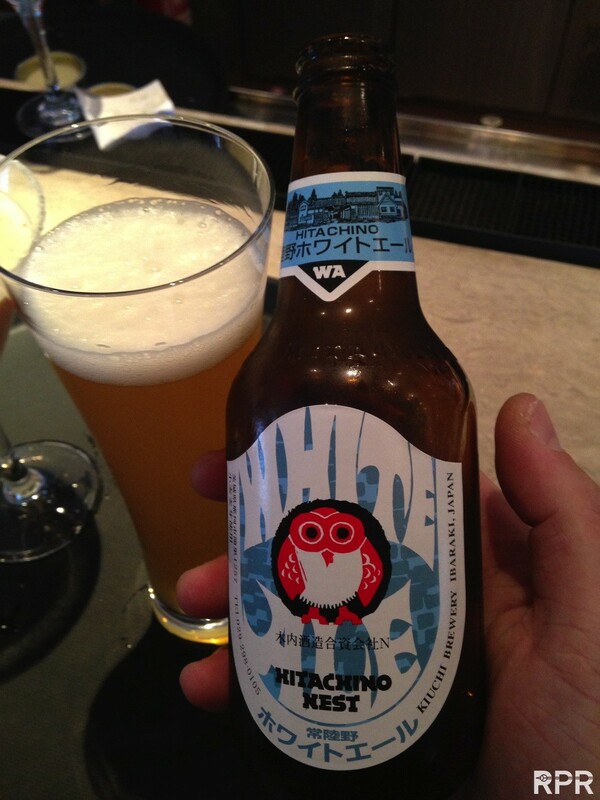 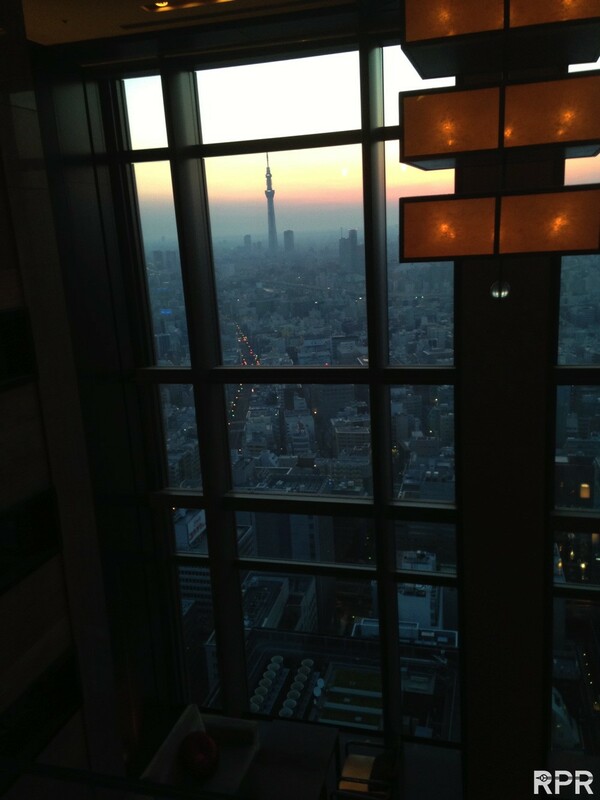 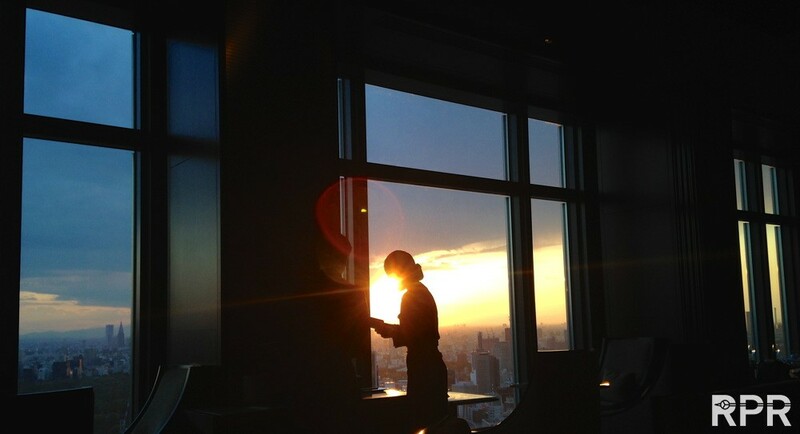 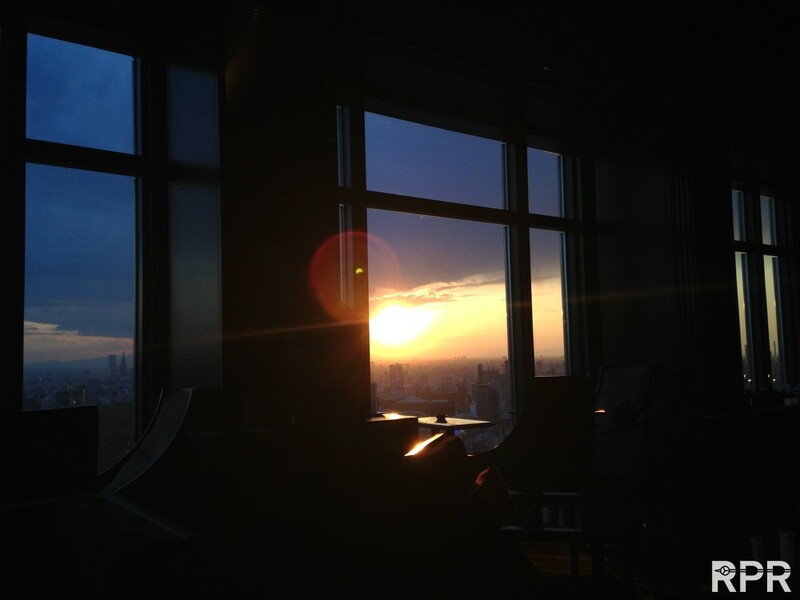 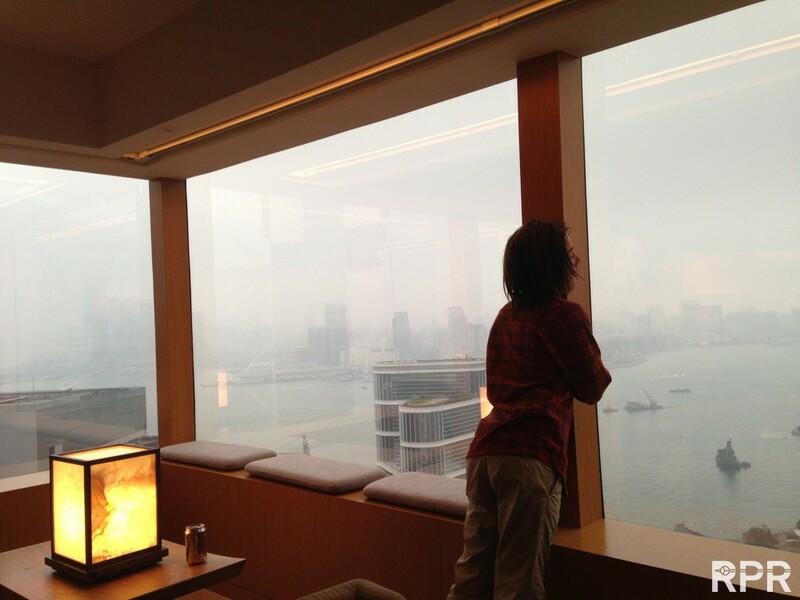 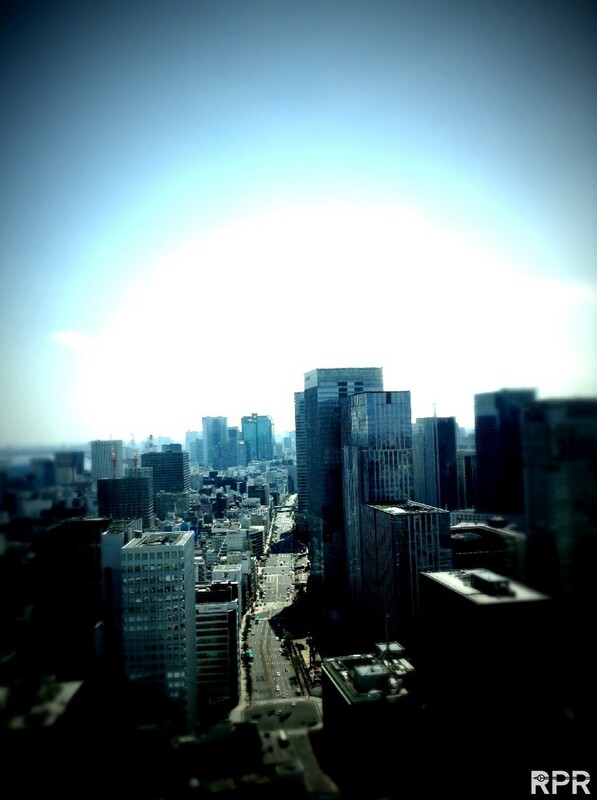 It was his holiday and as the both of us haven’t been to Japan before, we decided to explore Tokyo together. 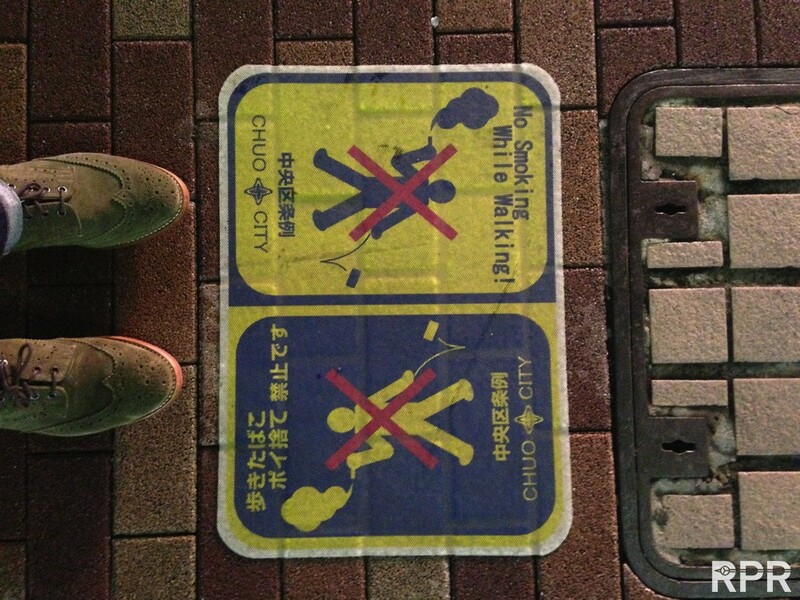 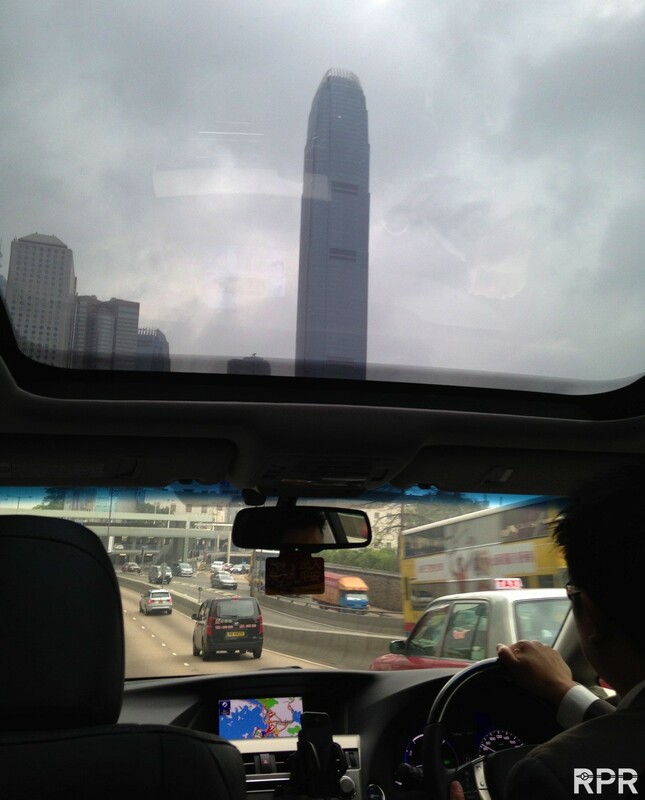 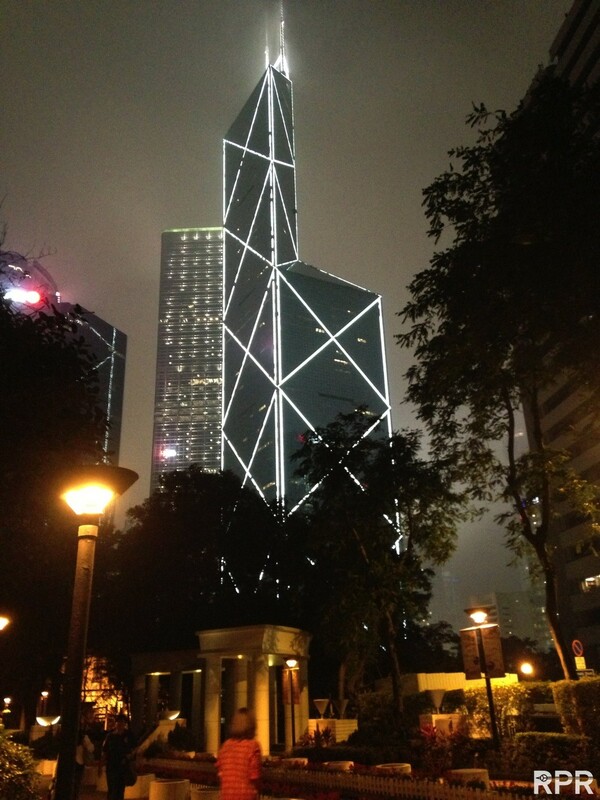 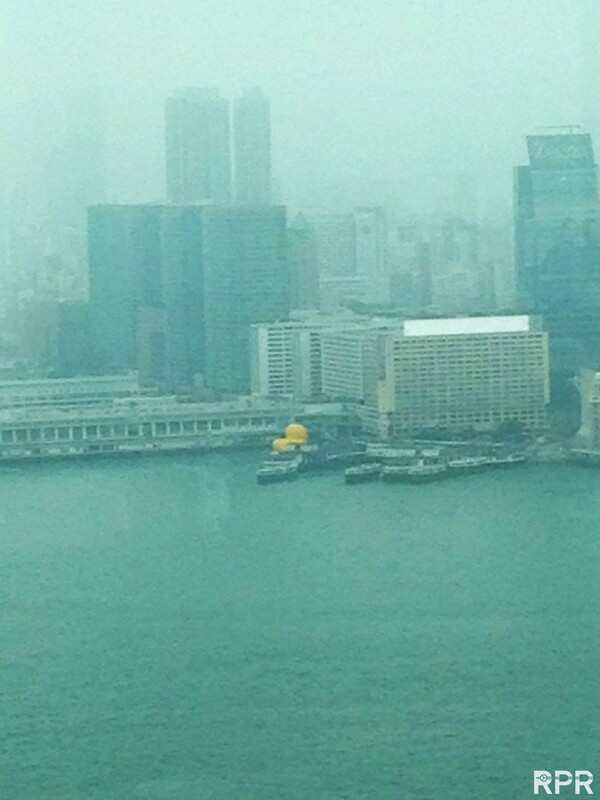 What a great inspiring booming city! 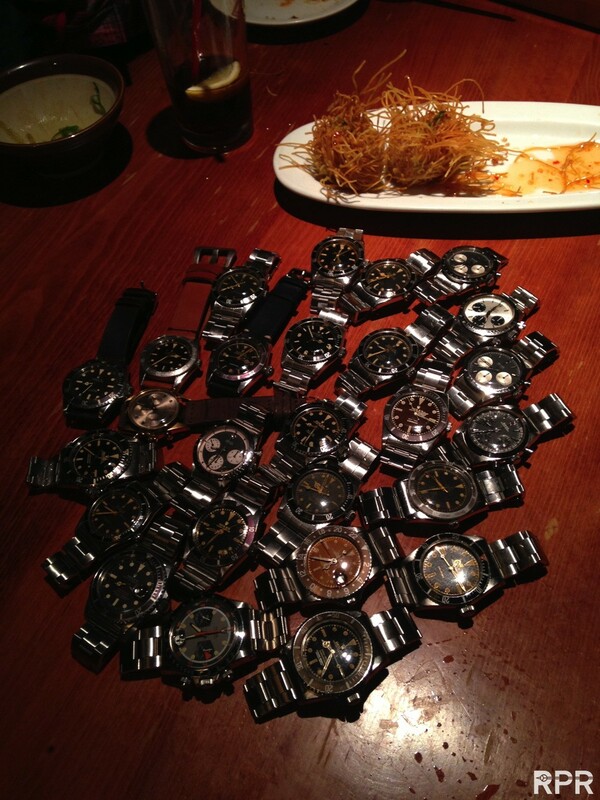 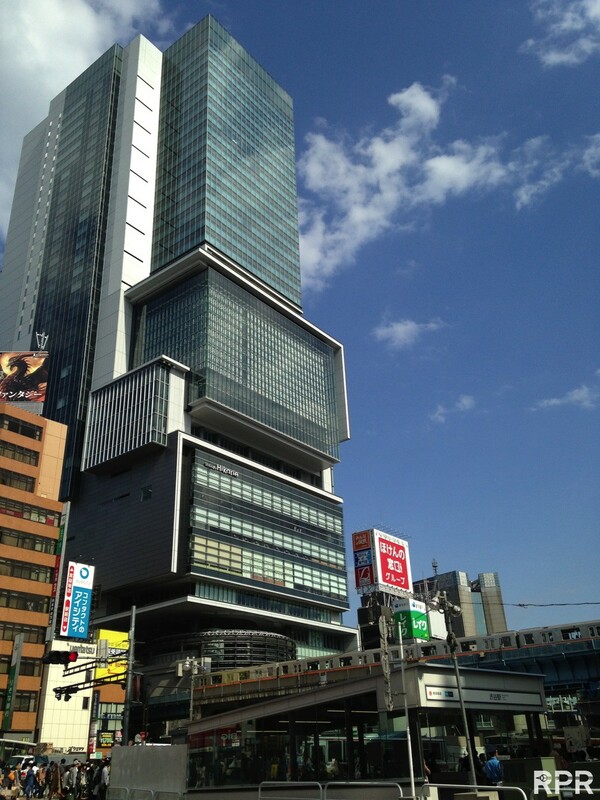 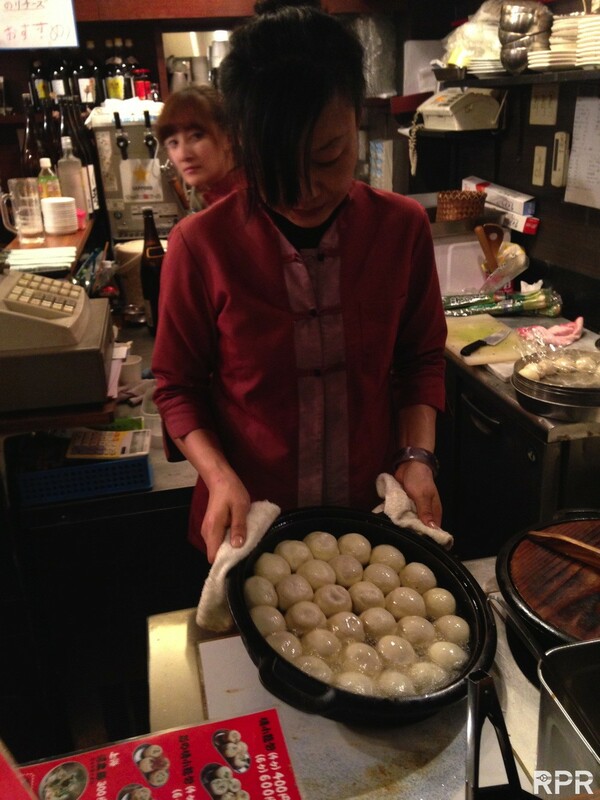 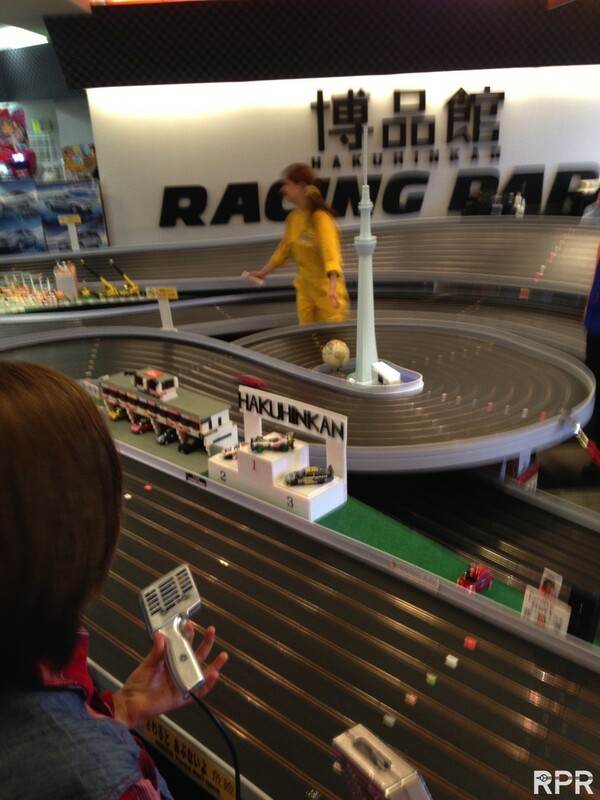 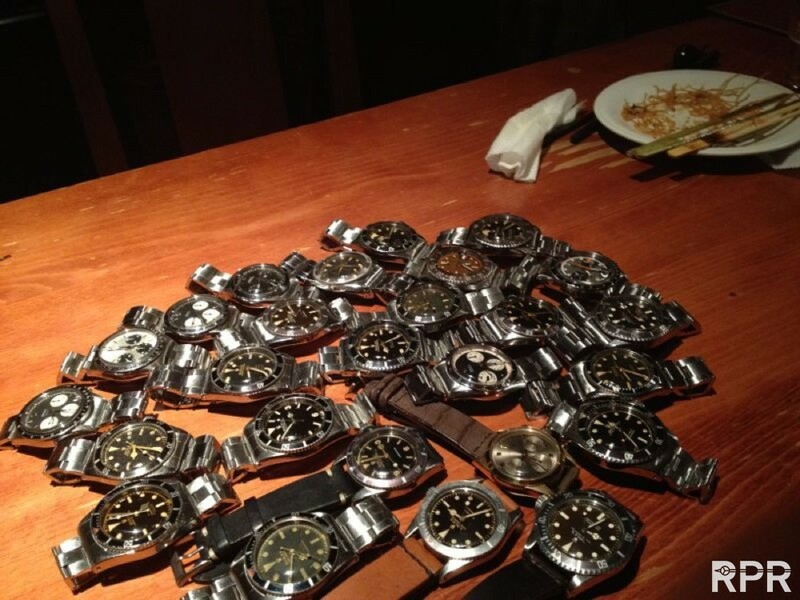 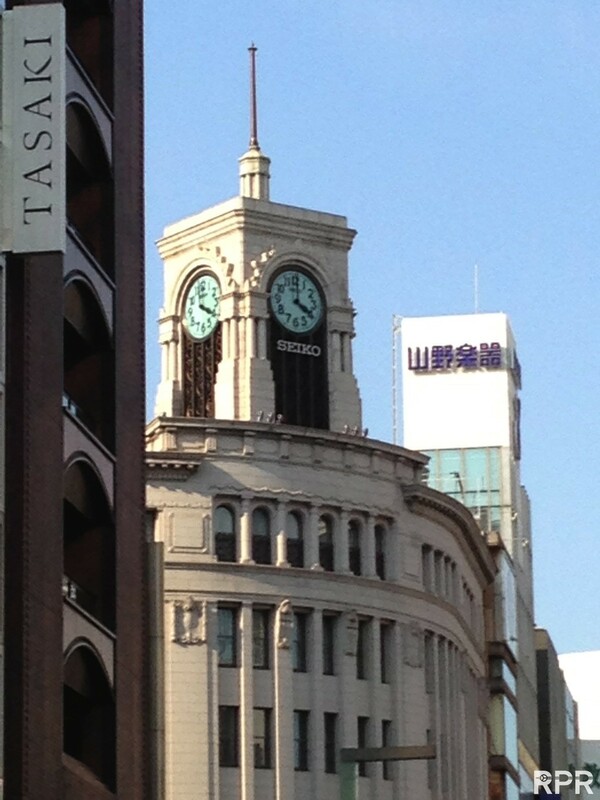 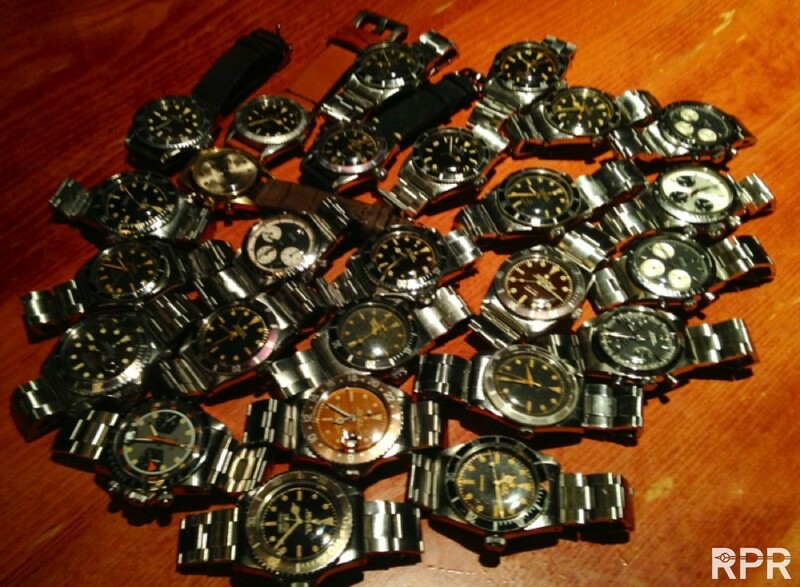 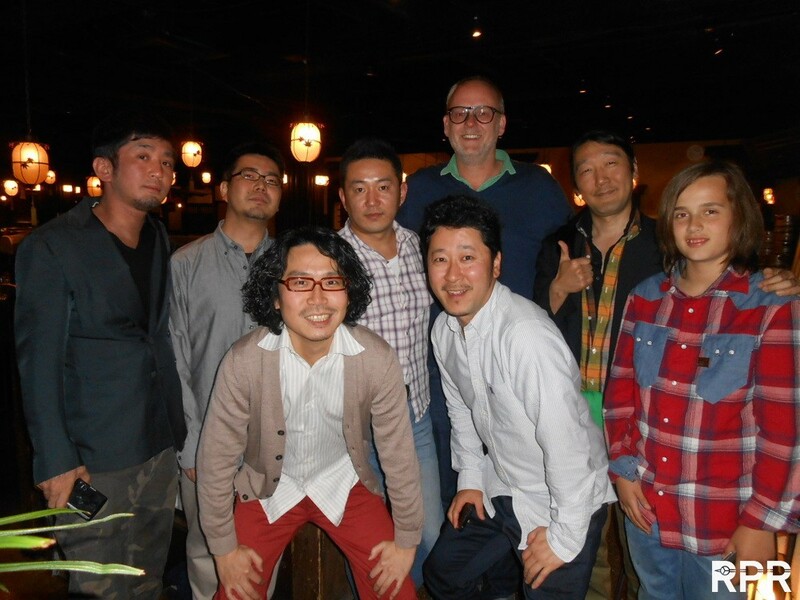 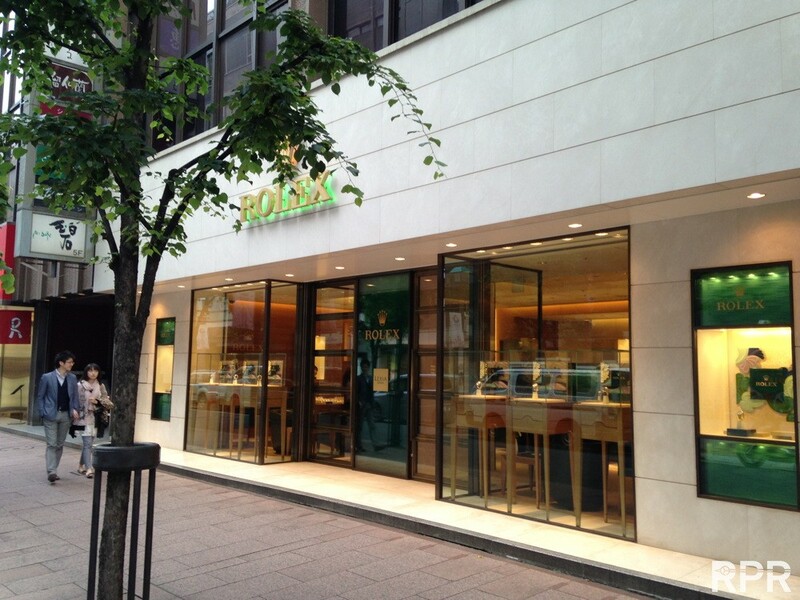 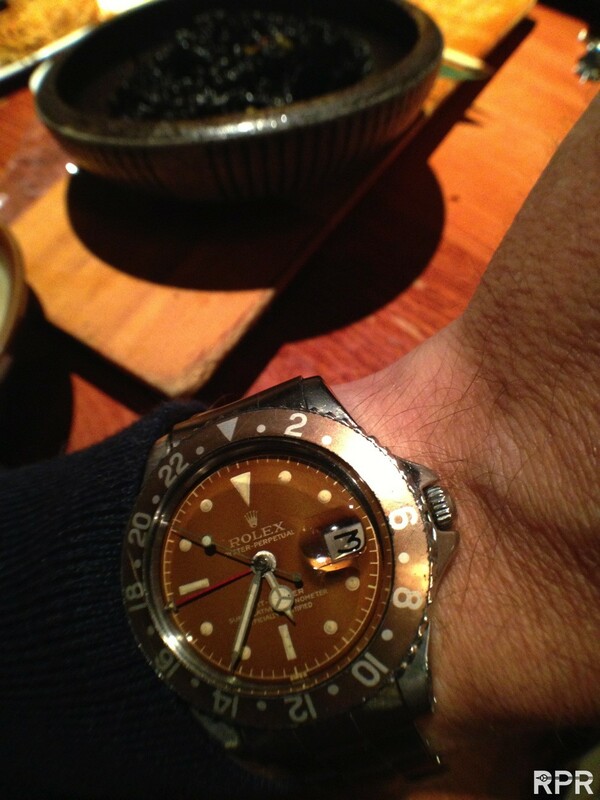 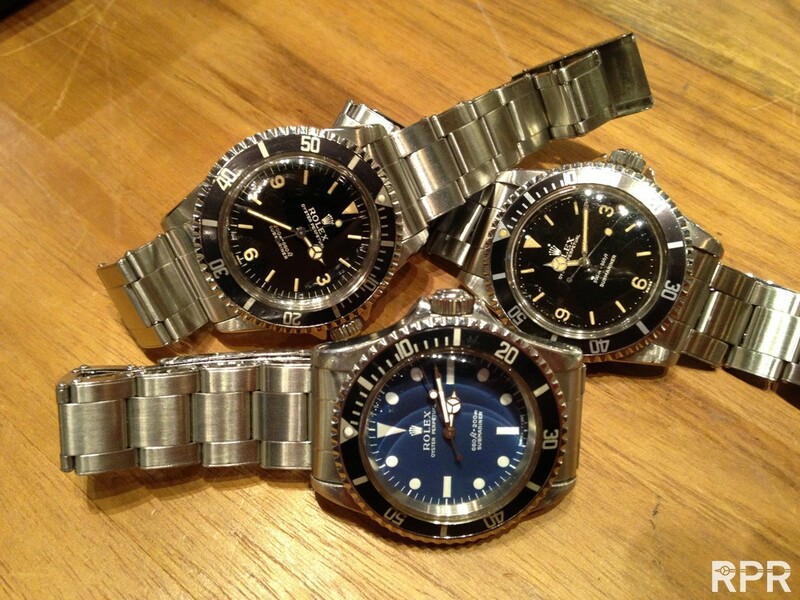 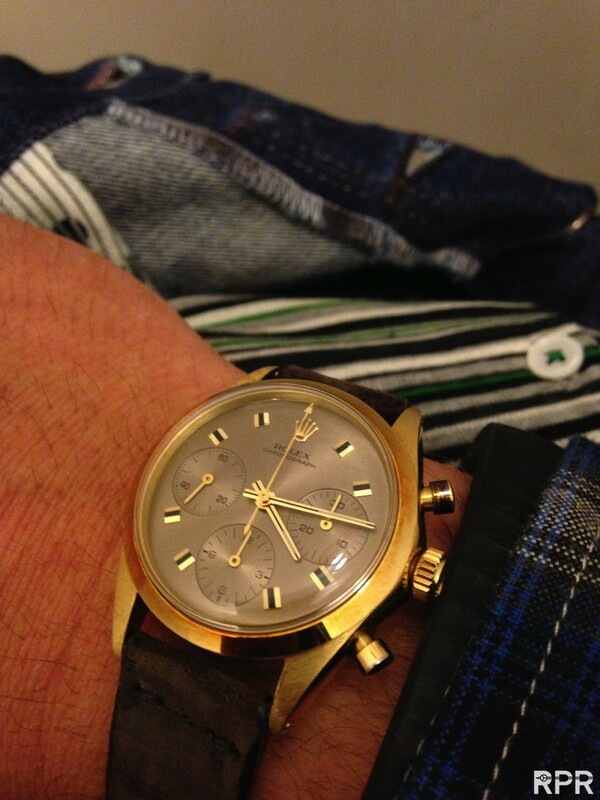 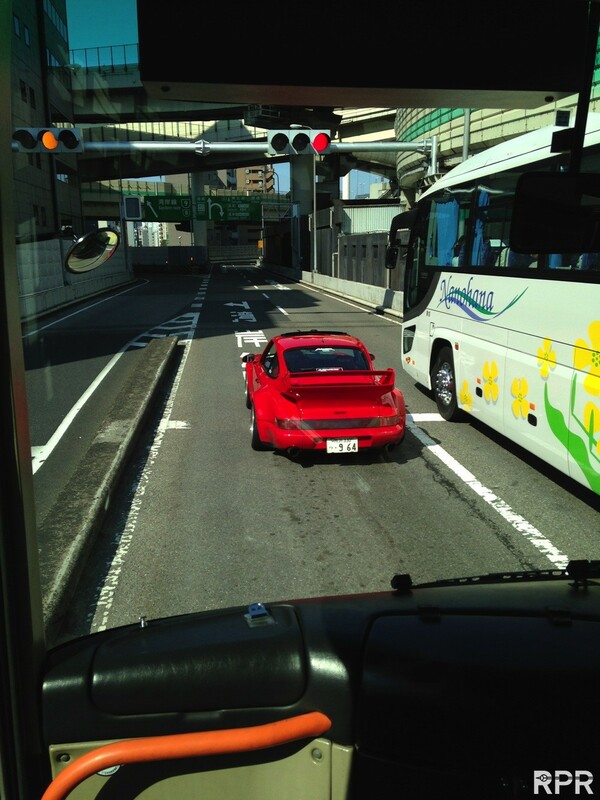 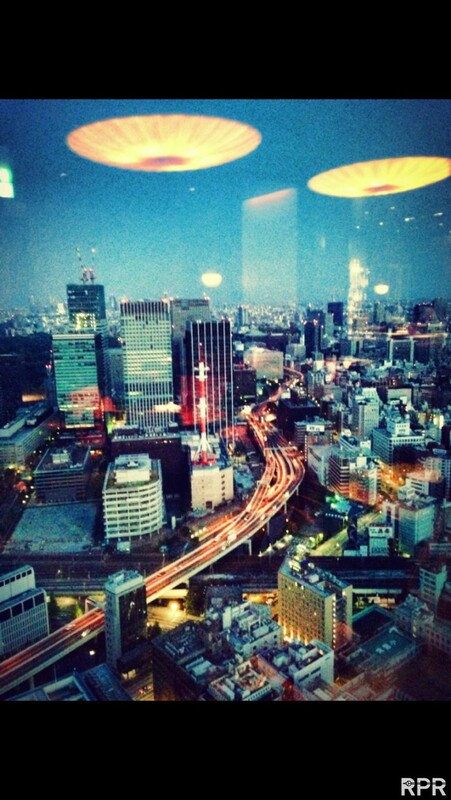 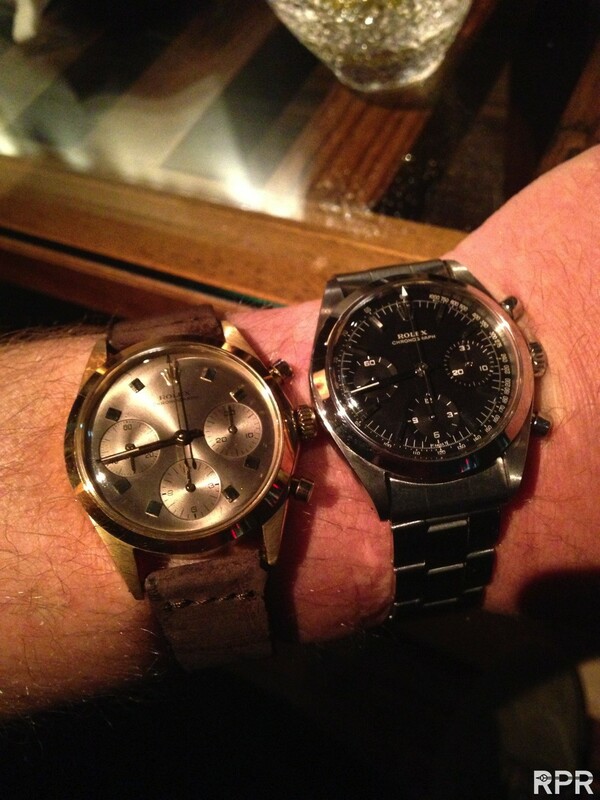 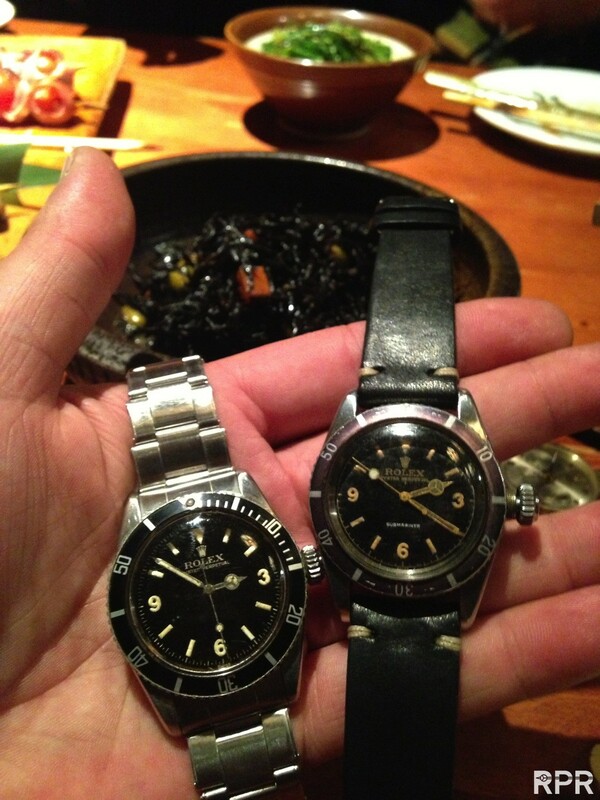 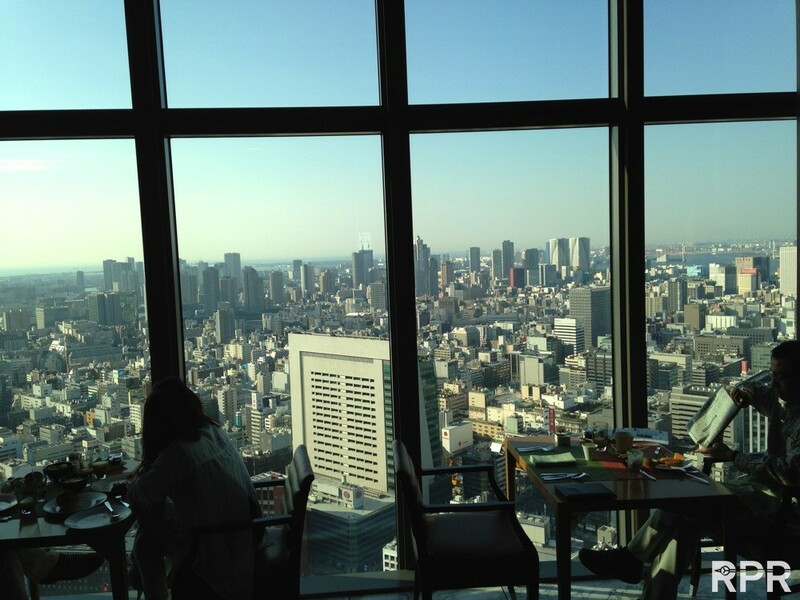 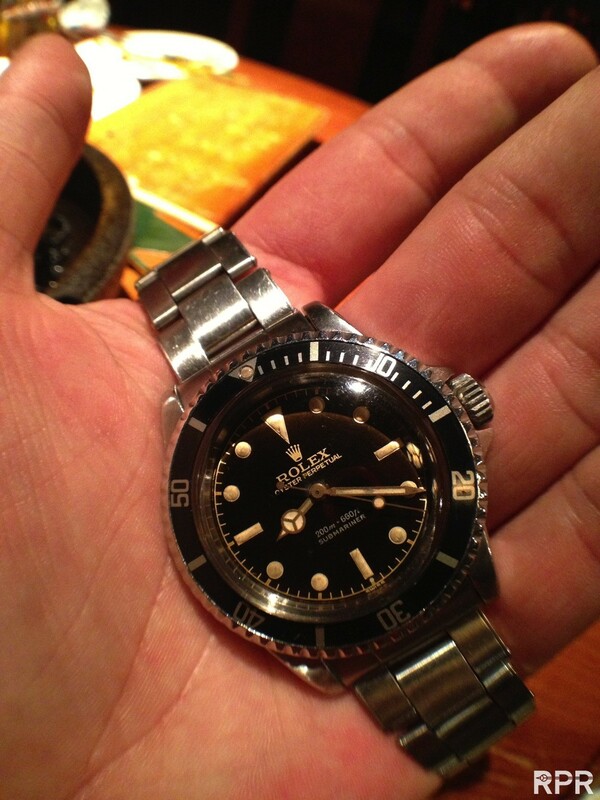 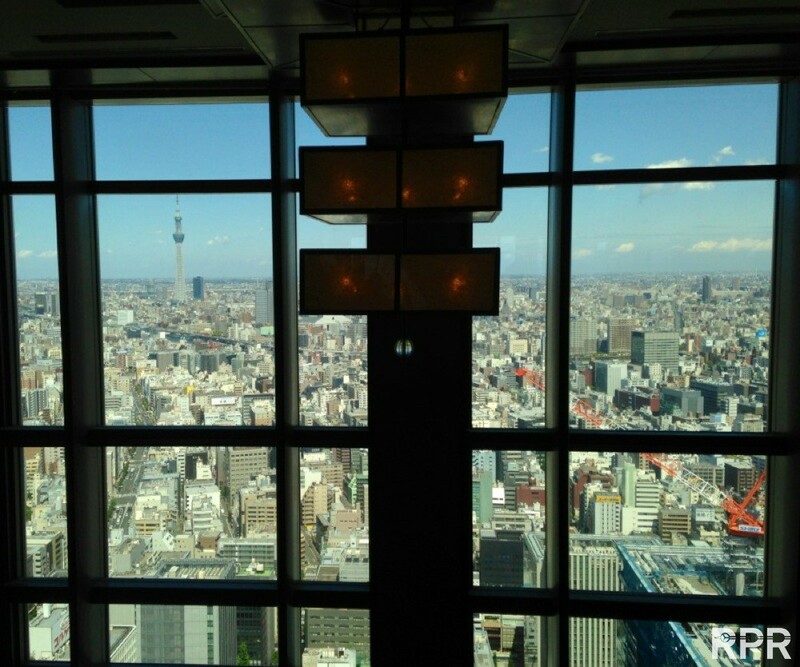 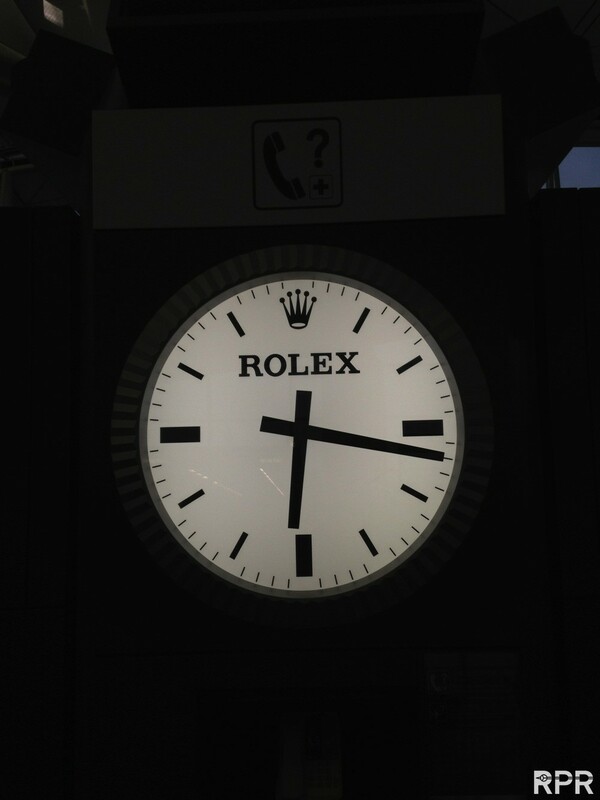 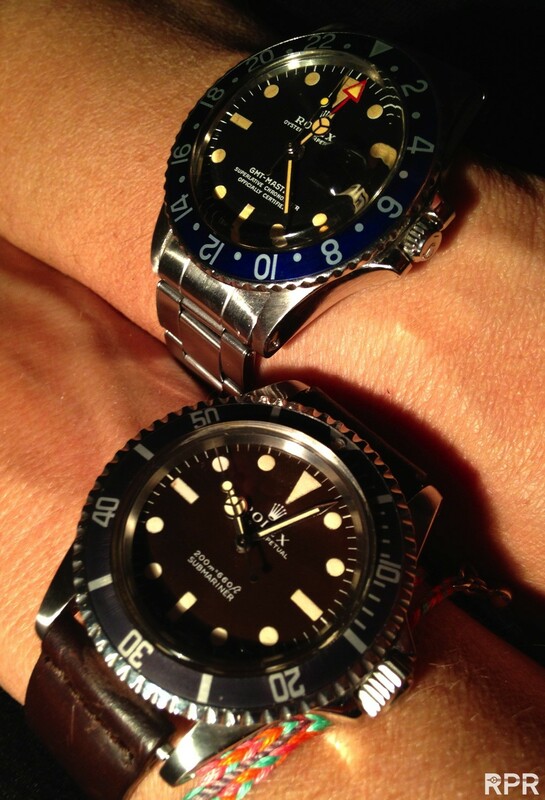 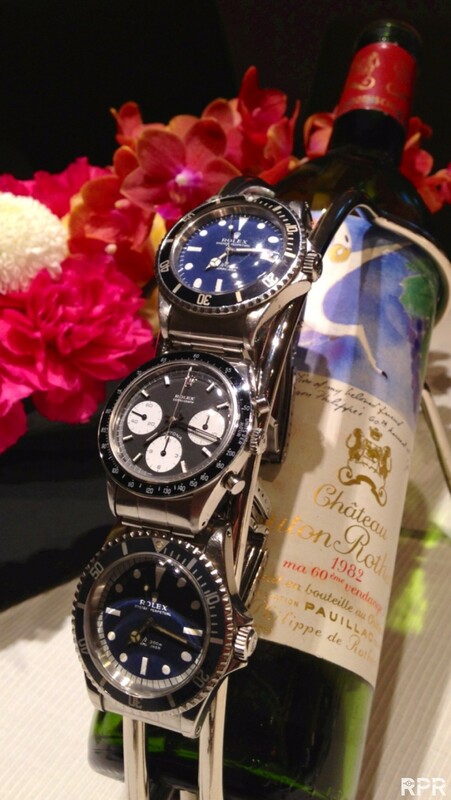 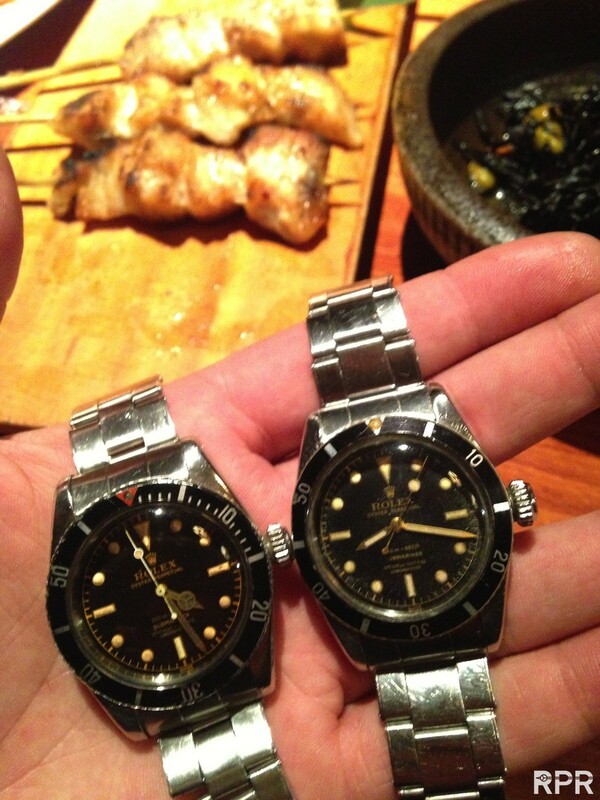 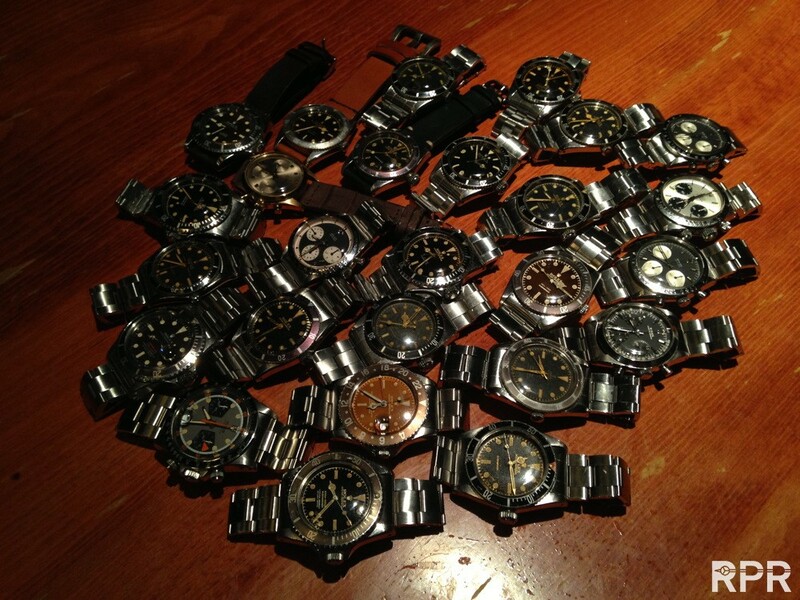 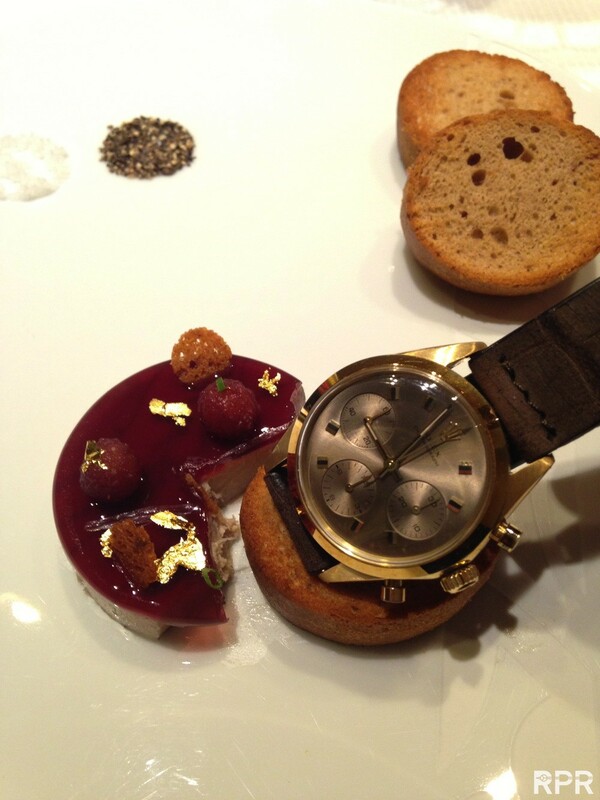 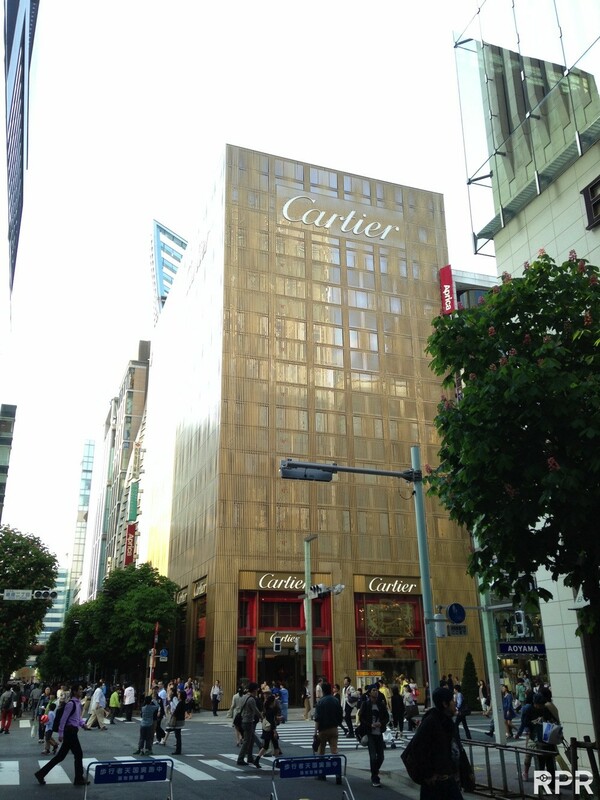 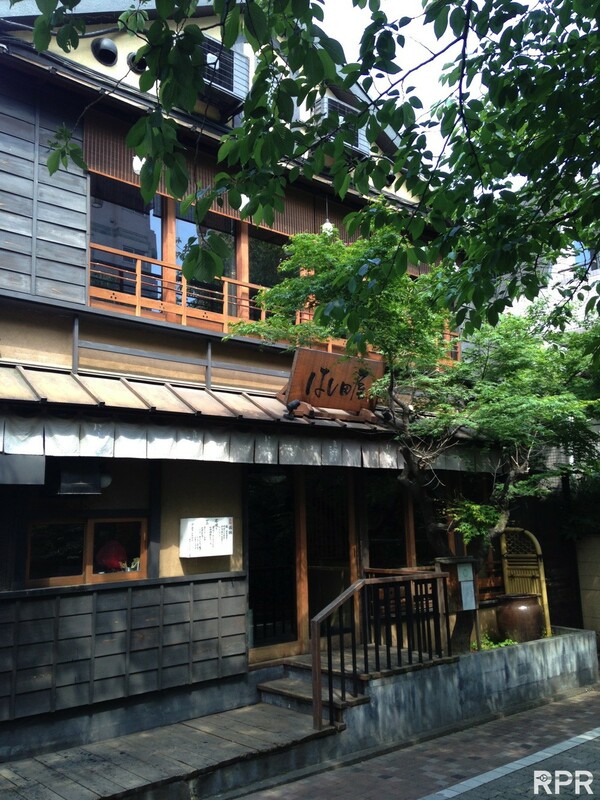 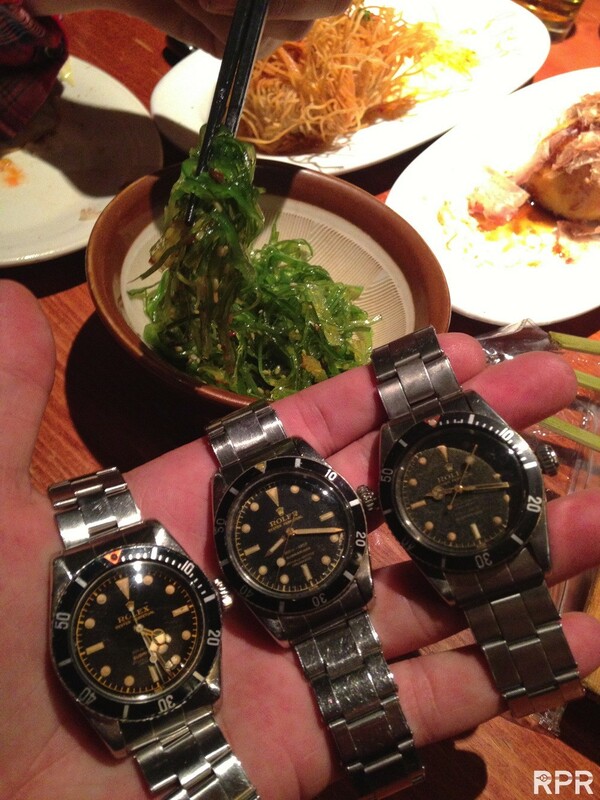 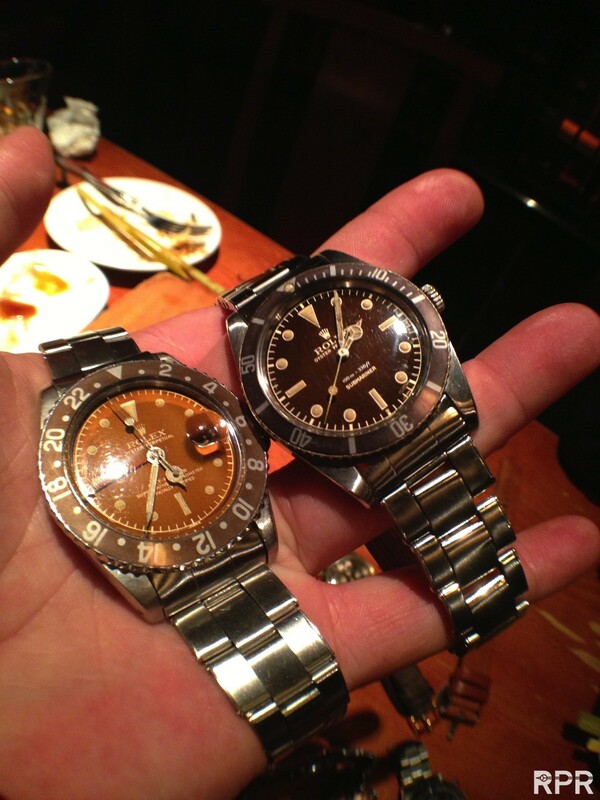 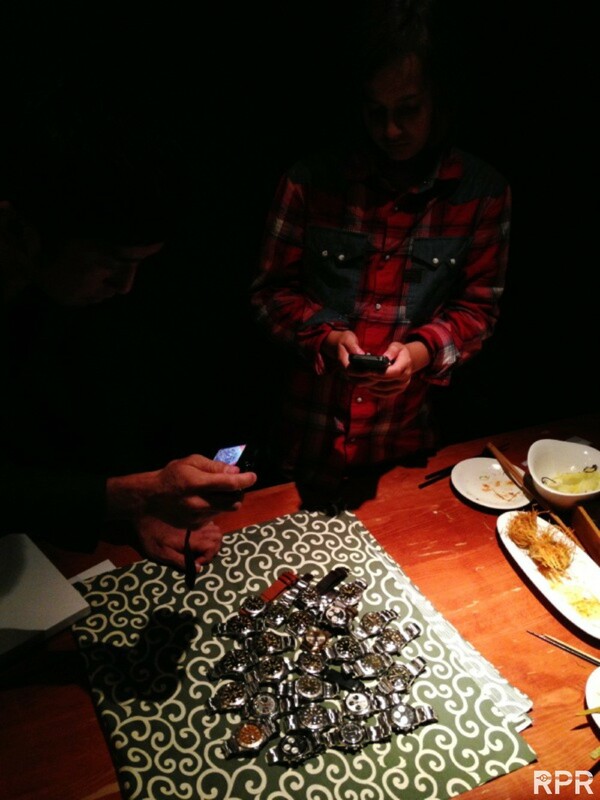 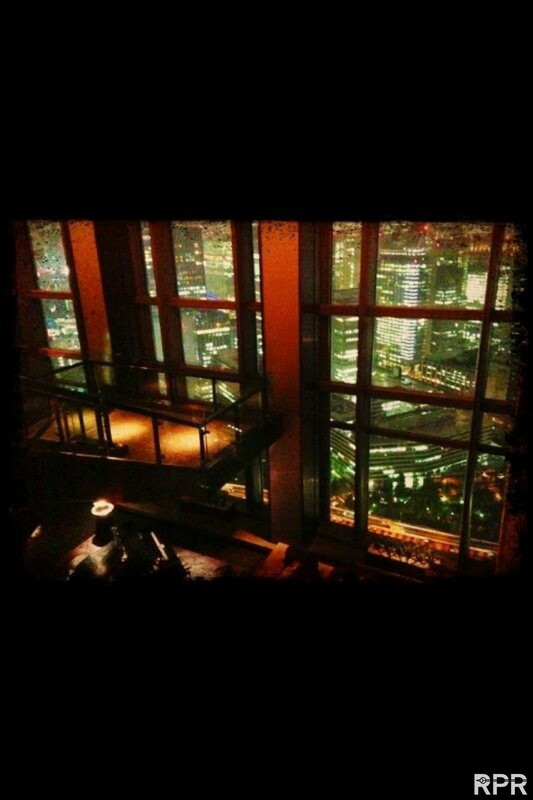 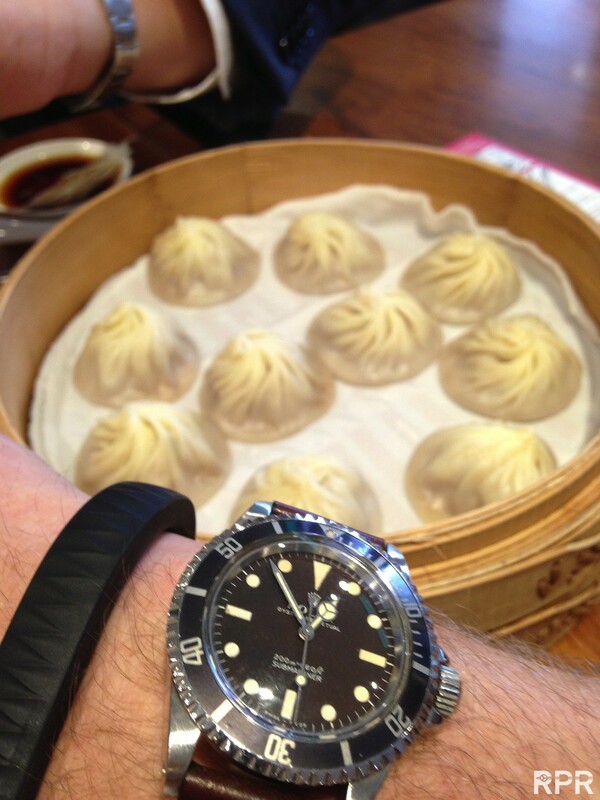 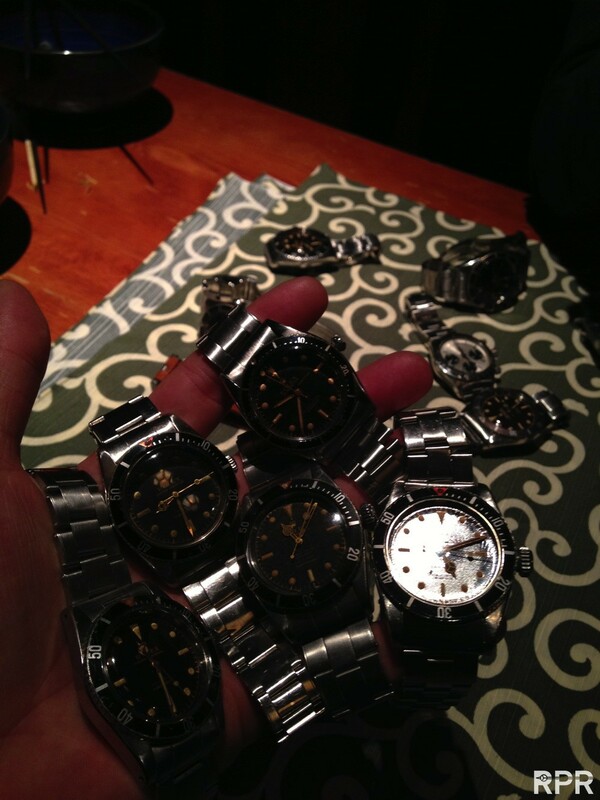 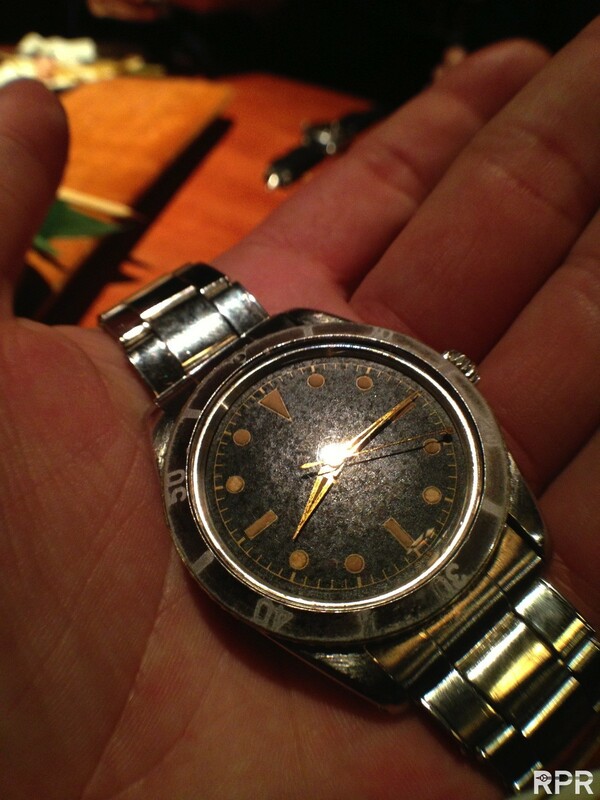 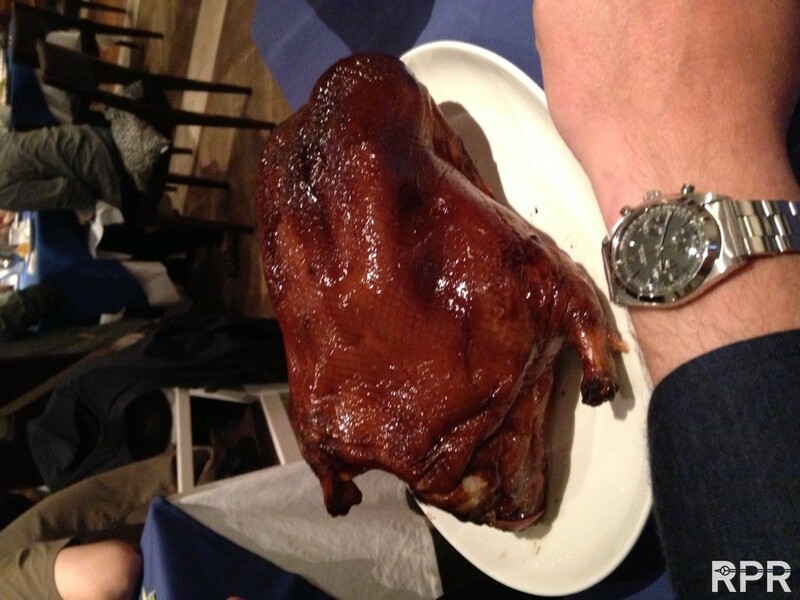 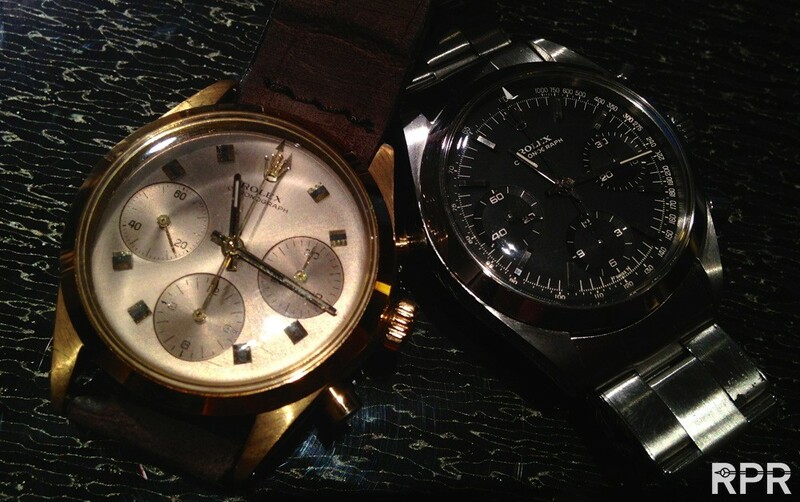 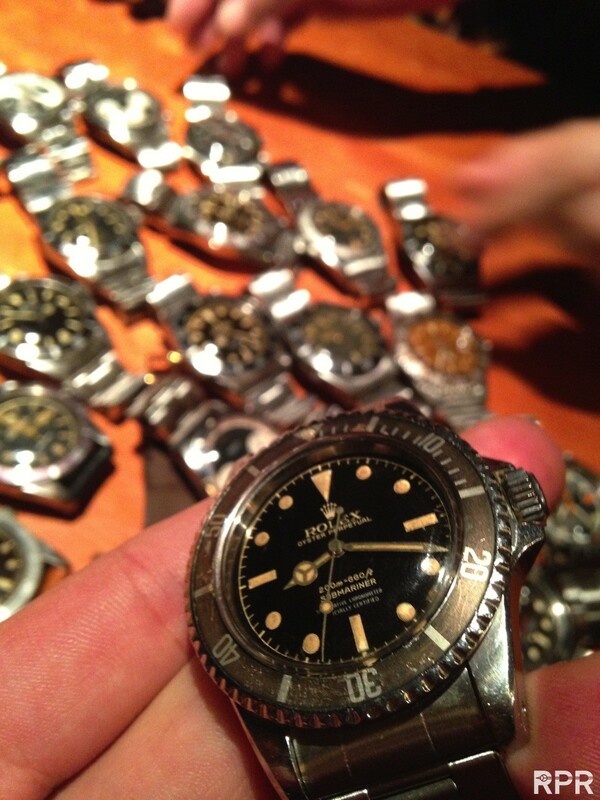 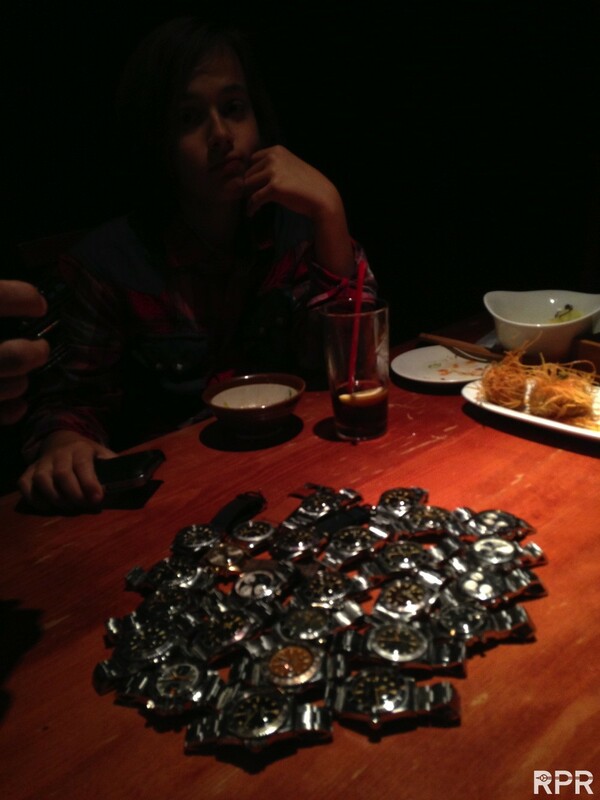 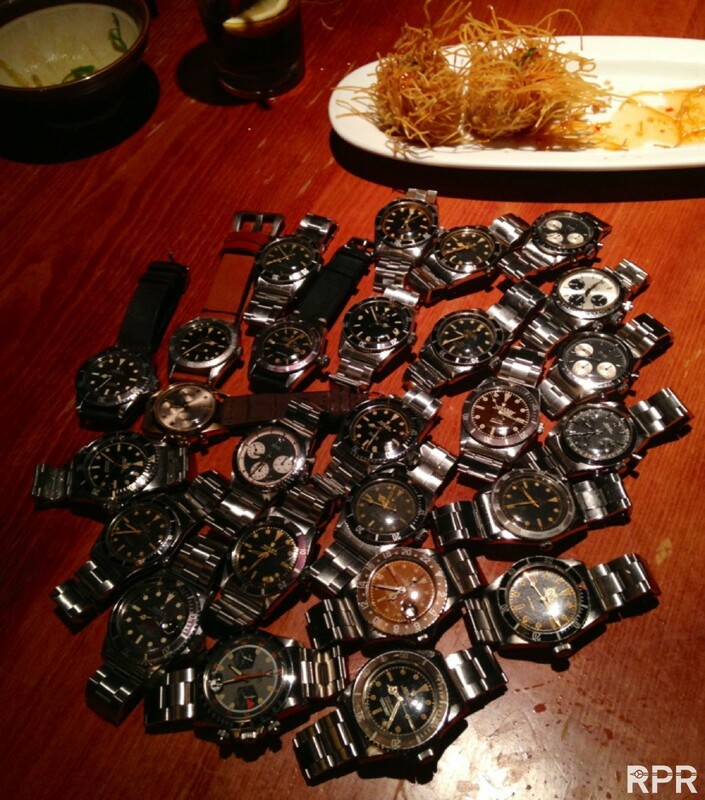 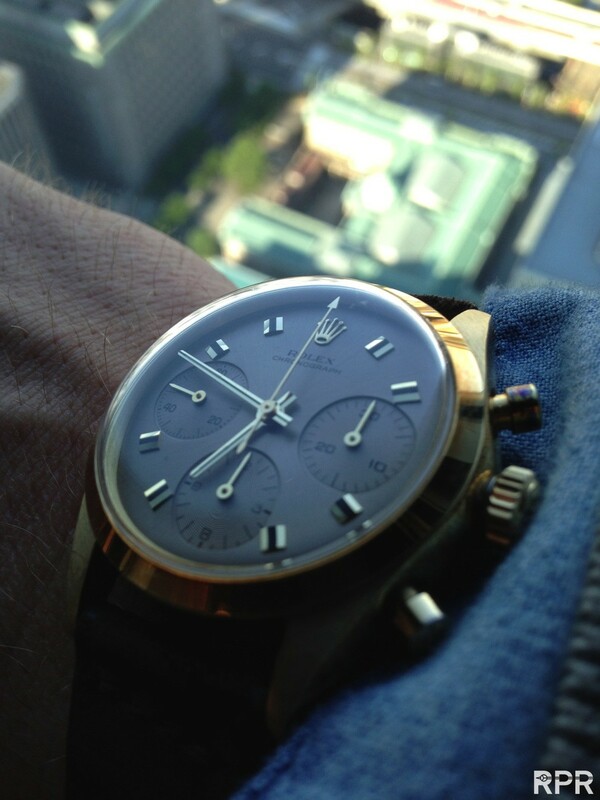 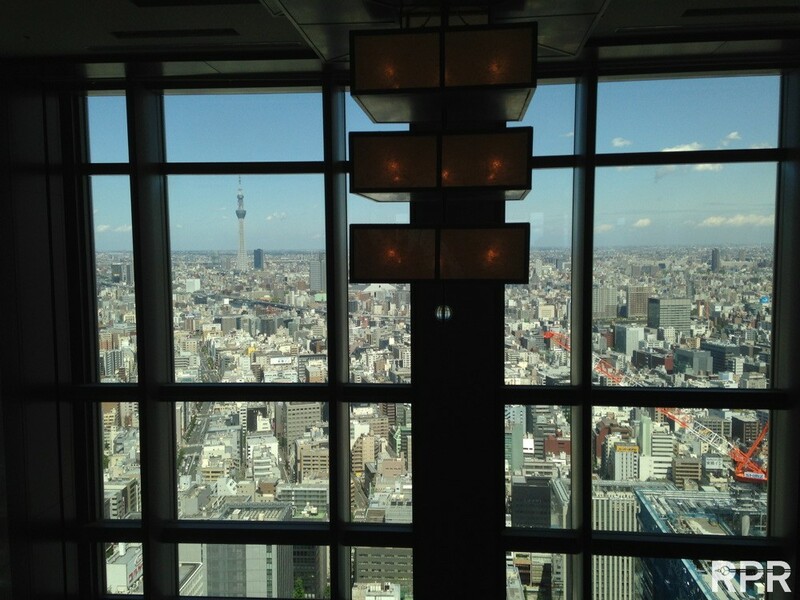 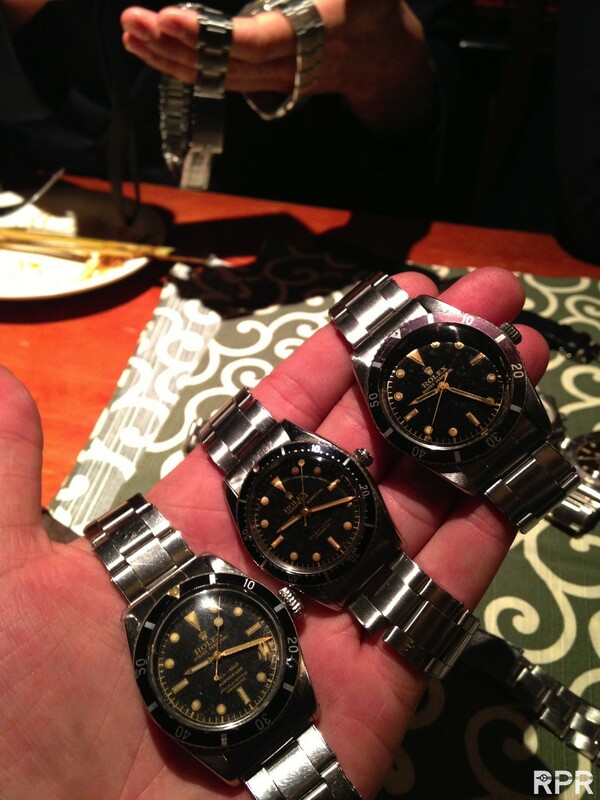 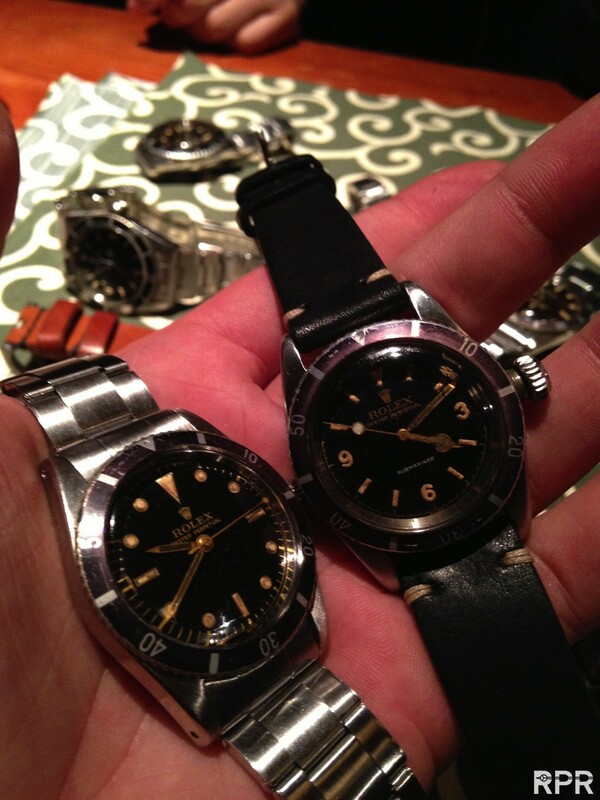 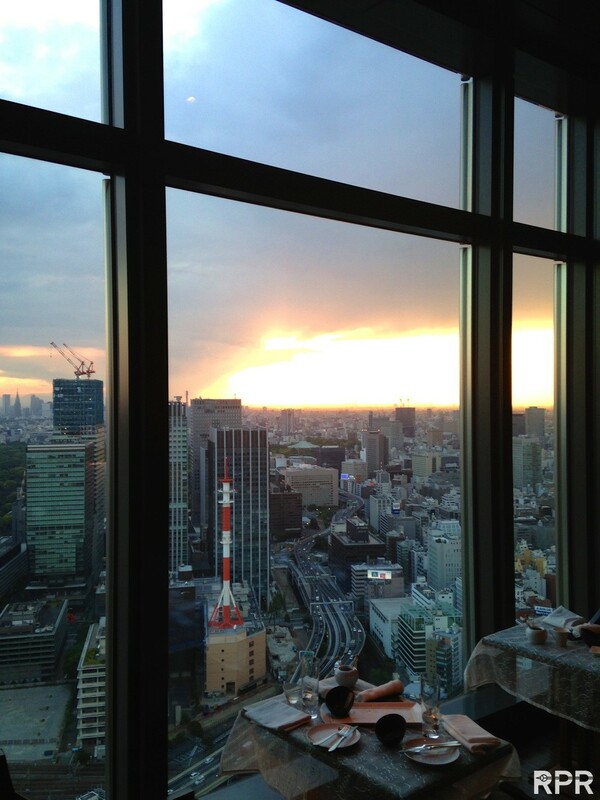 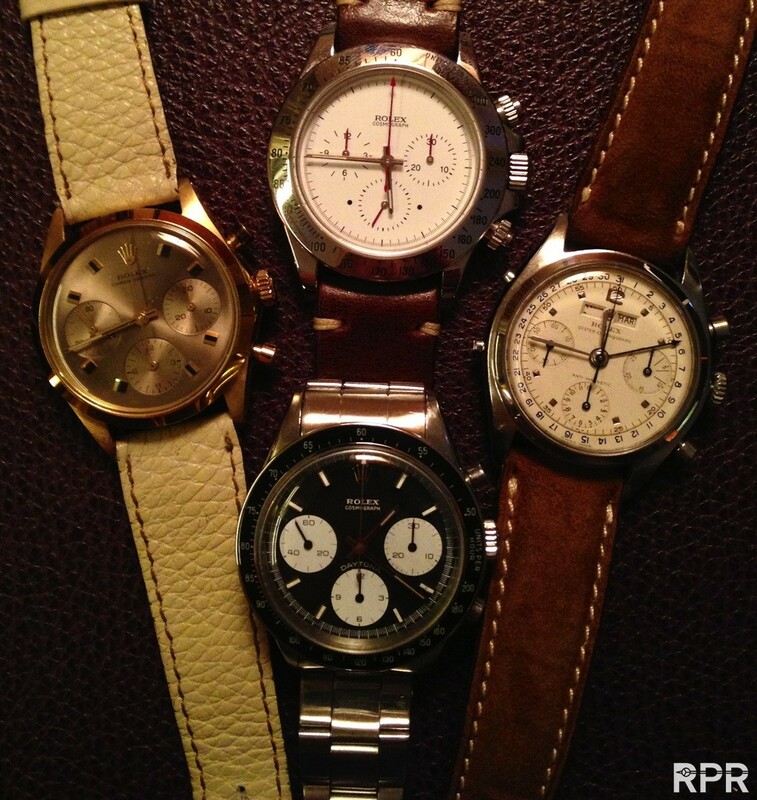 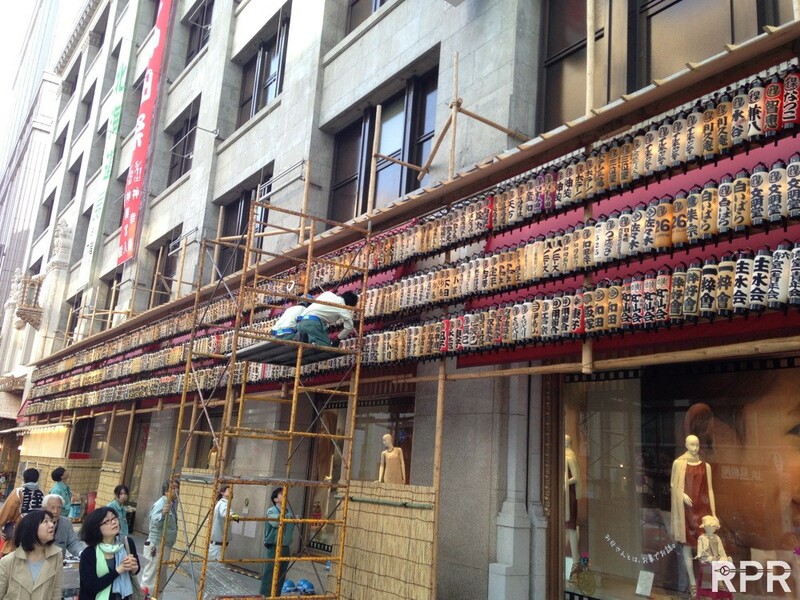 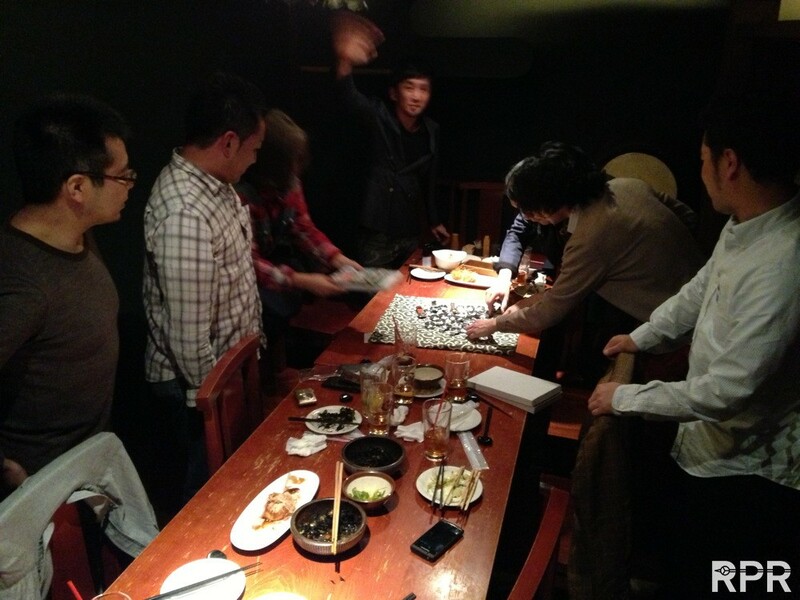 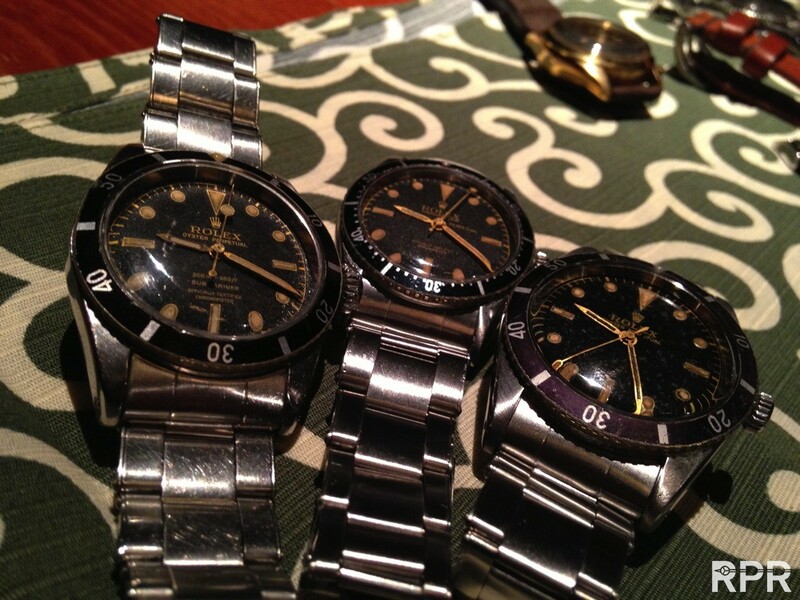 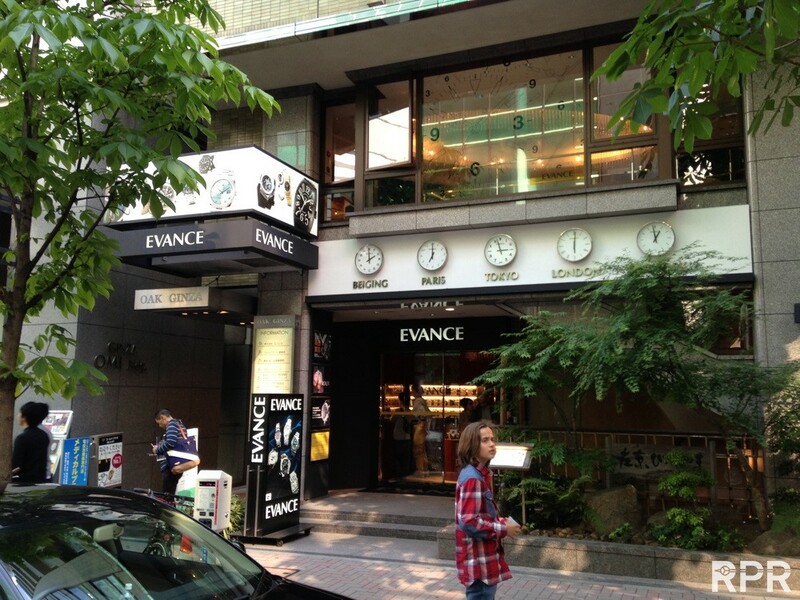 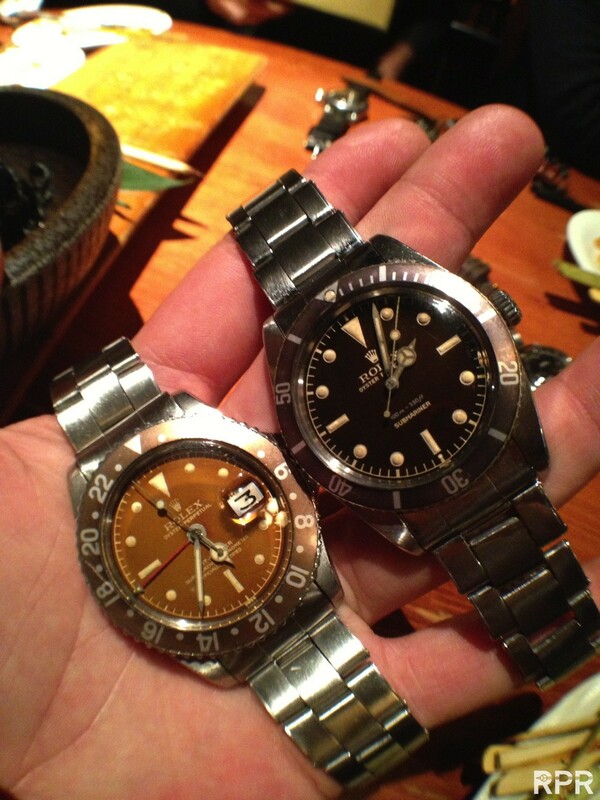 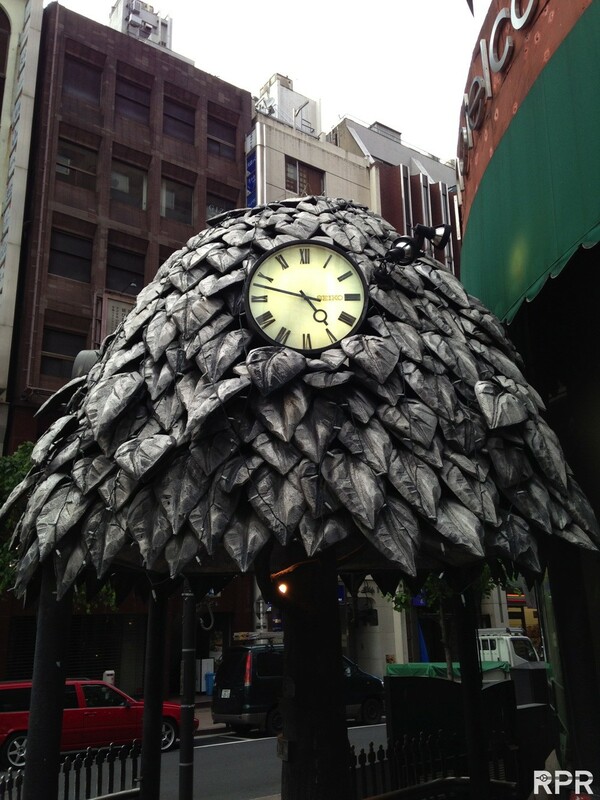 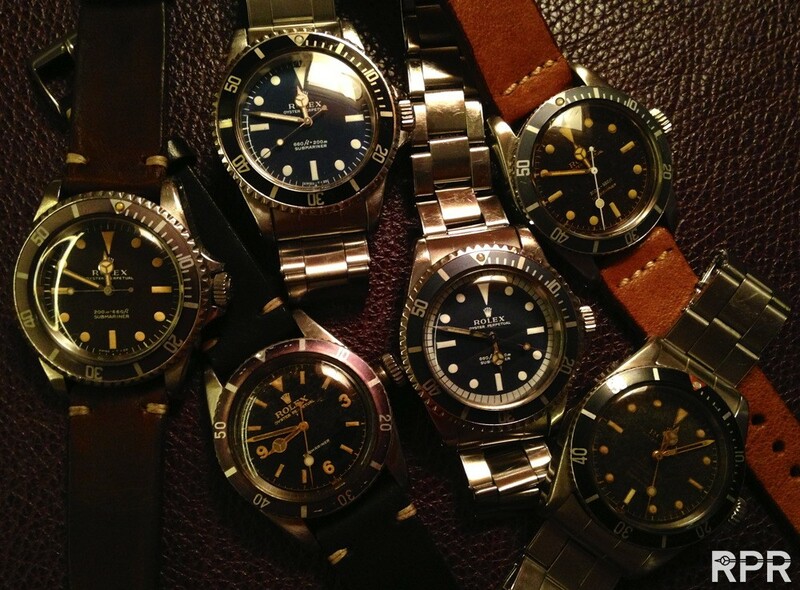 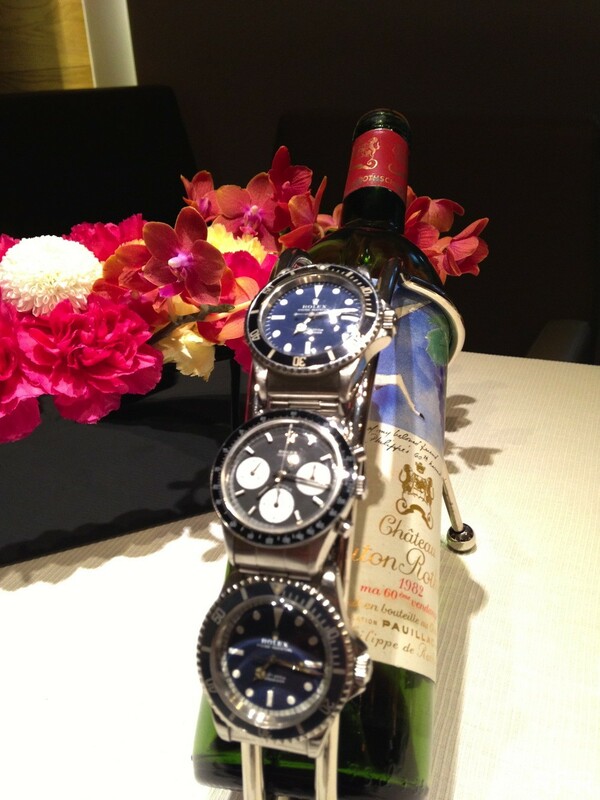 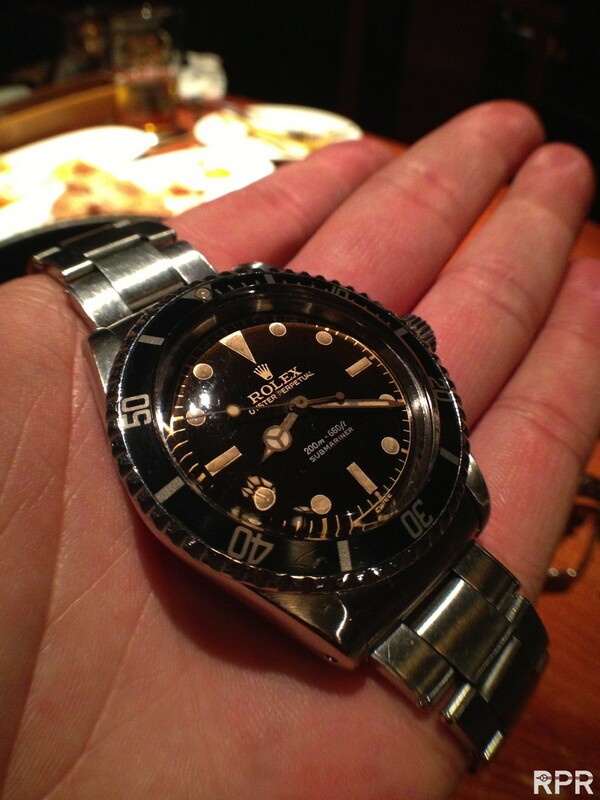 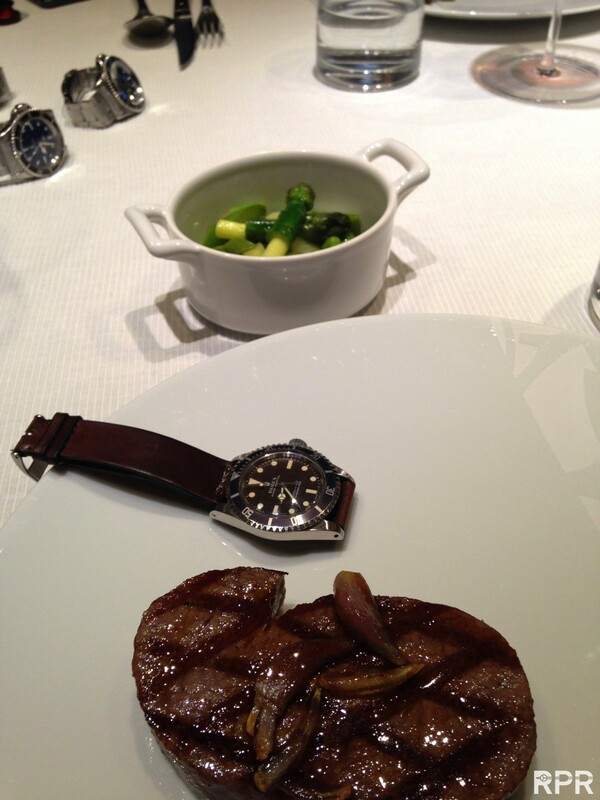 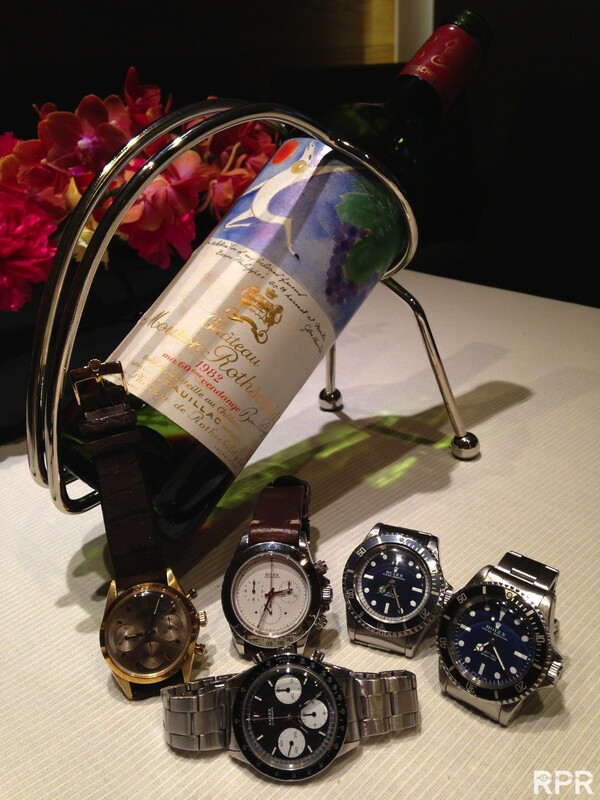 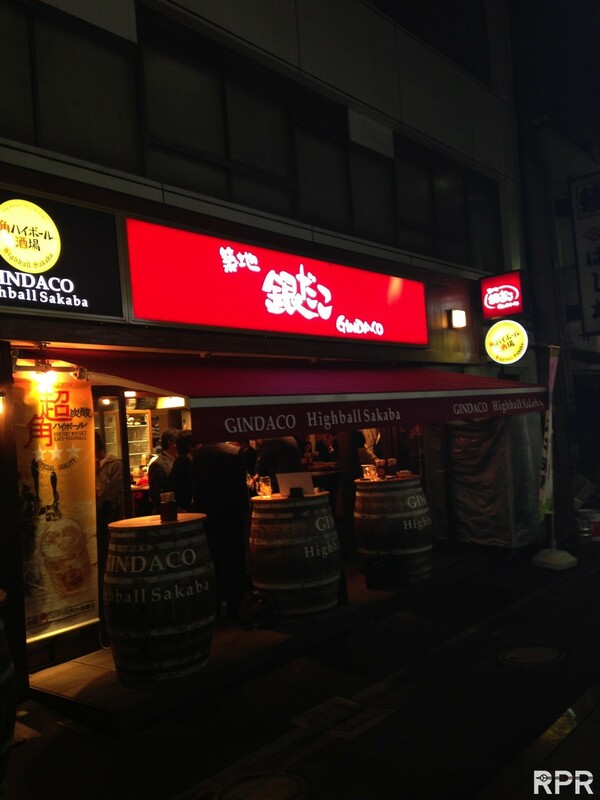 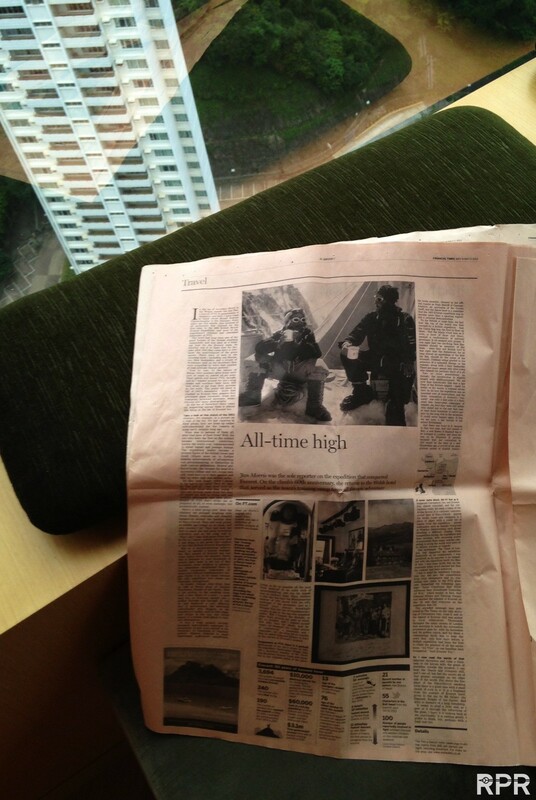 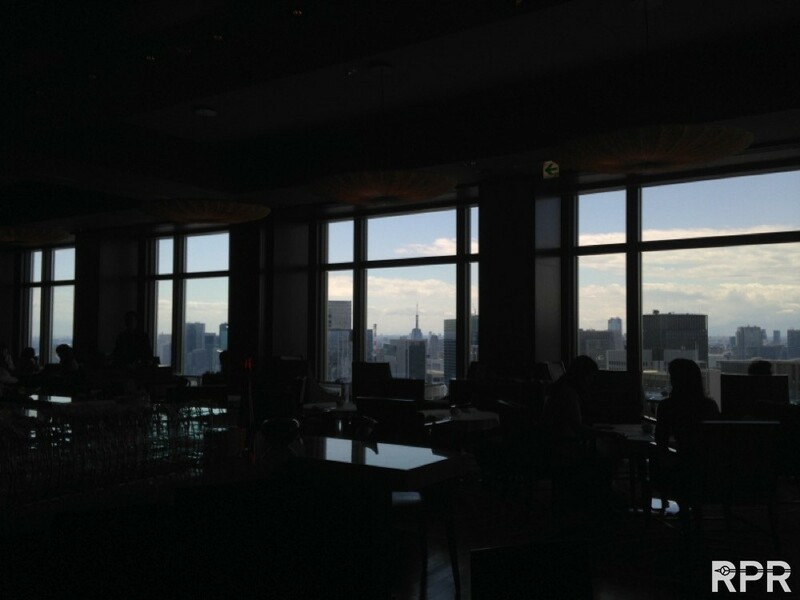 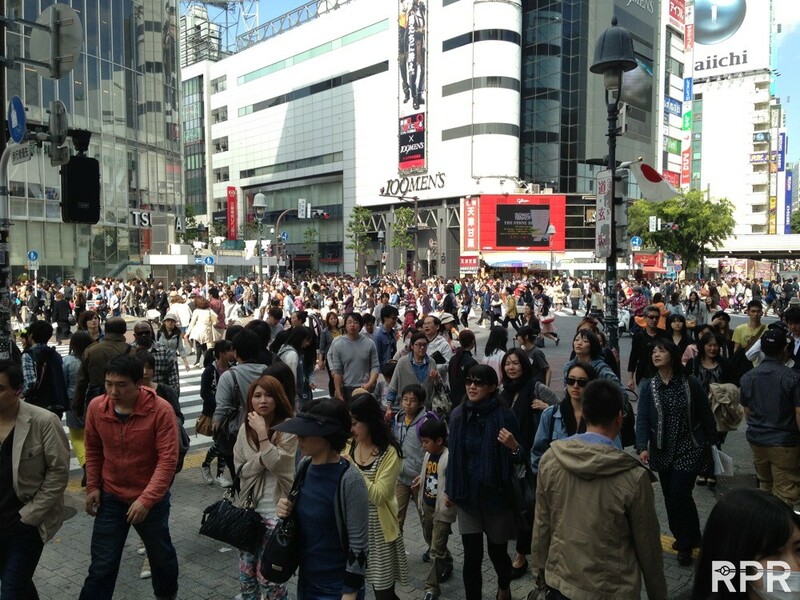 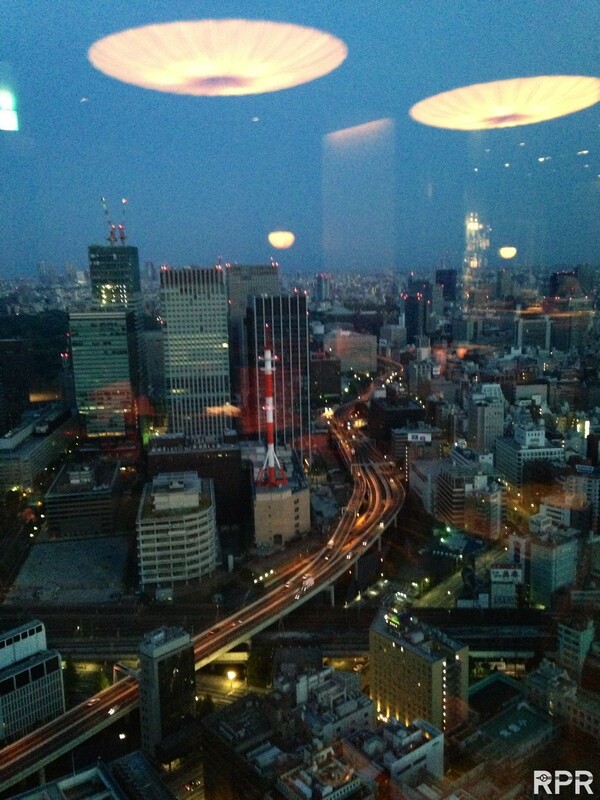 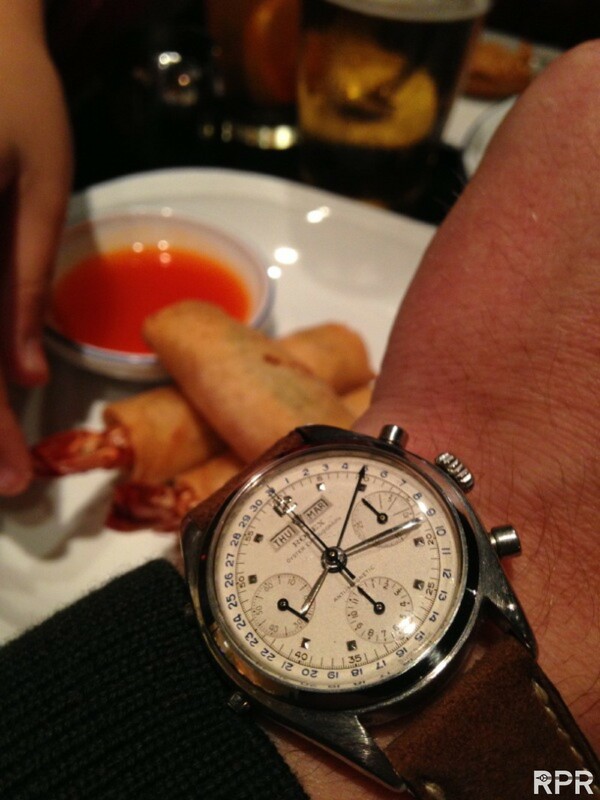 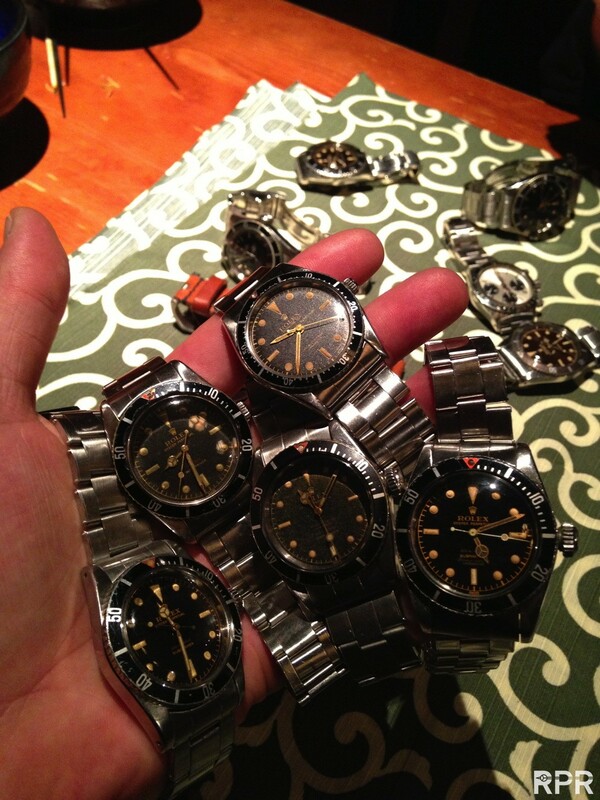 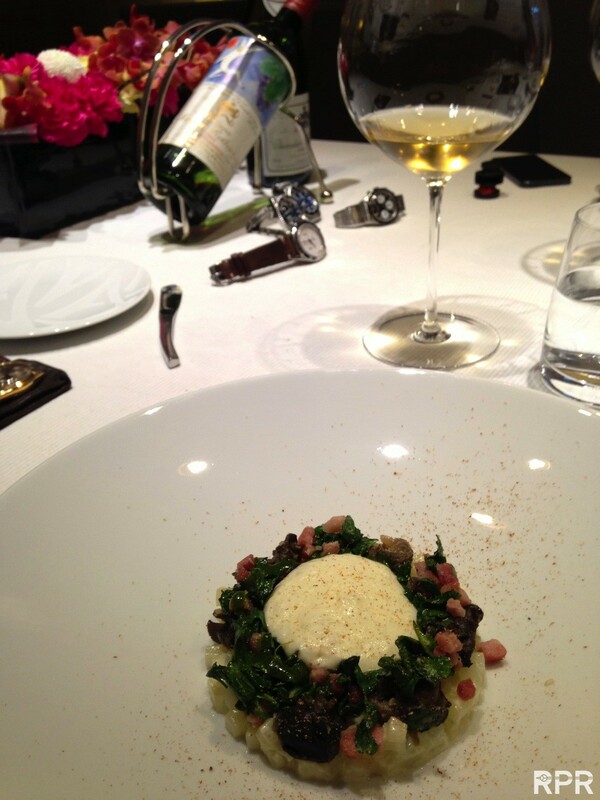 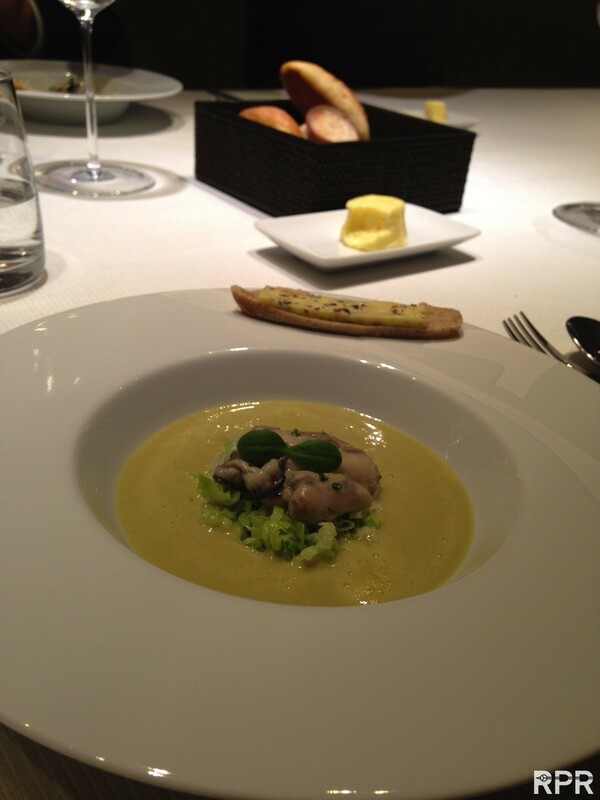 Some close Tokyo Rolex collectors arranged a meeting because we hit their home place. 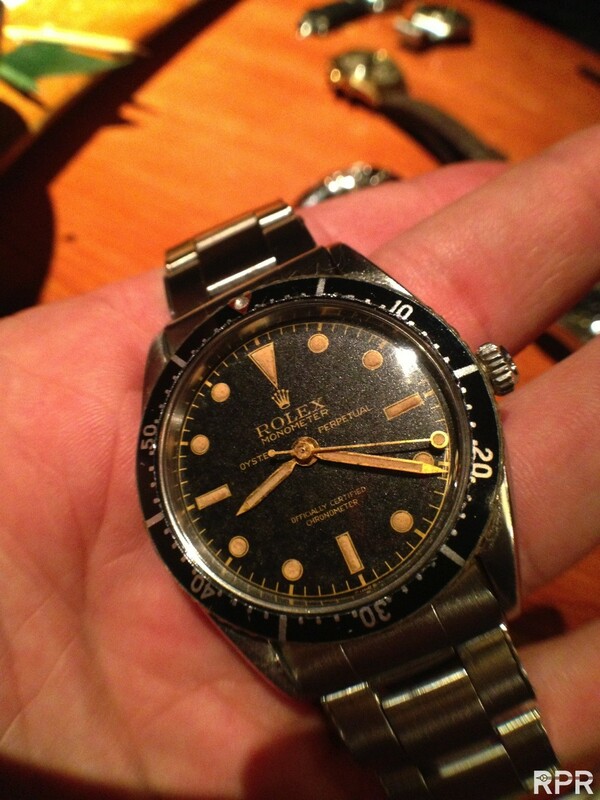 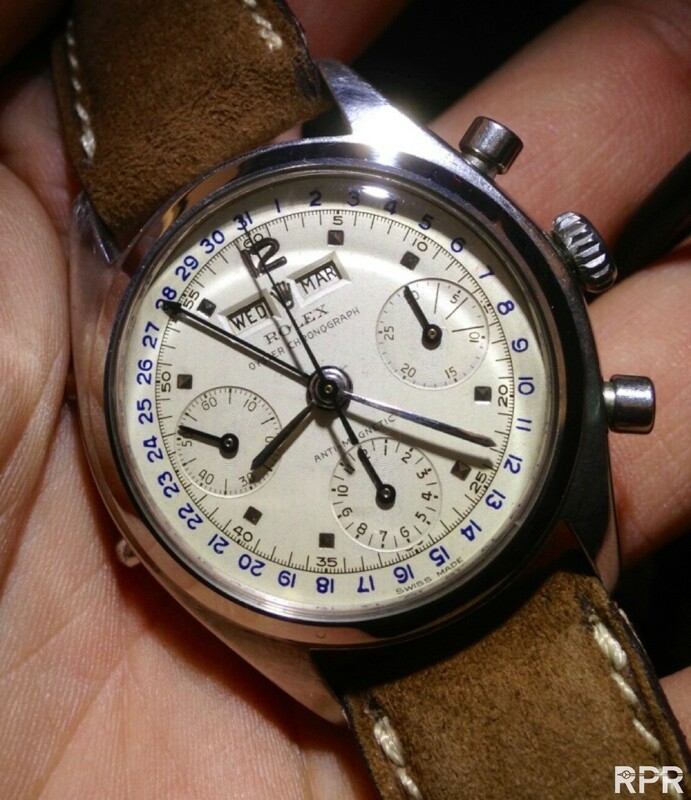 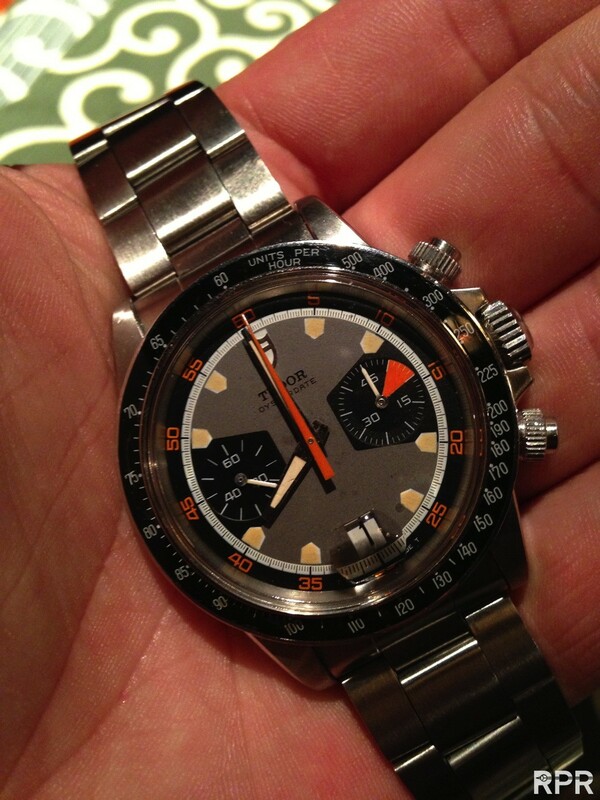 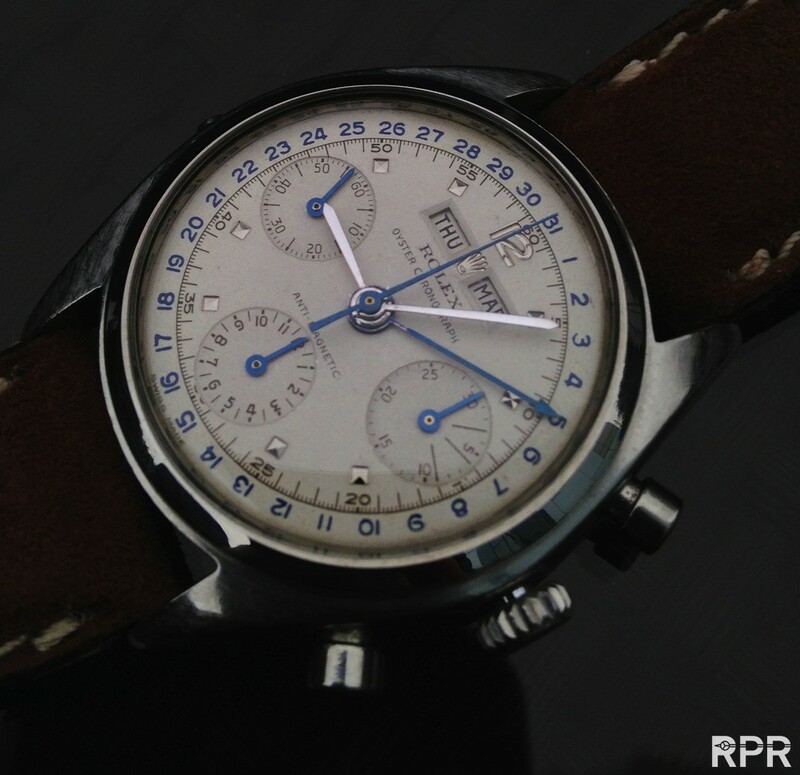 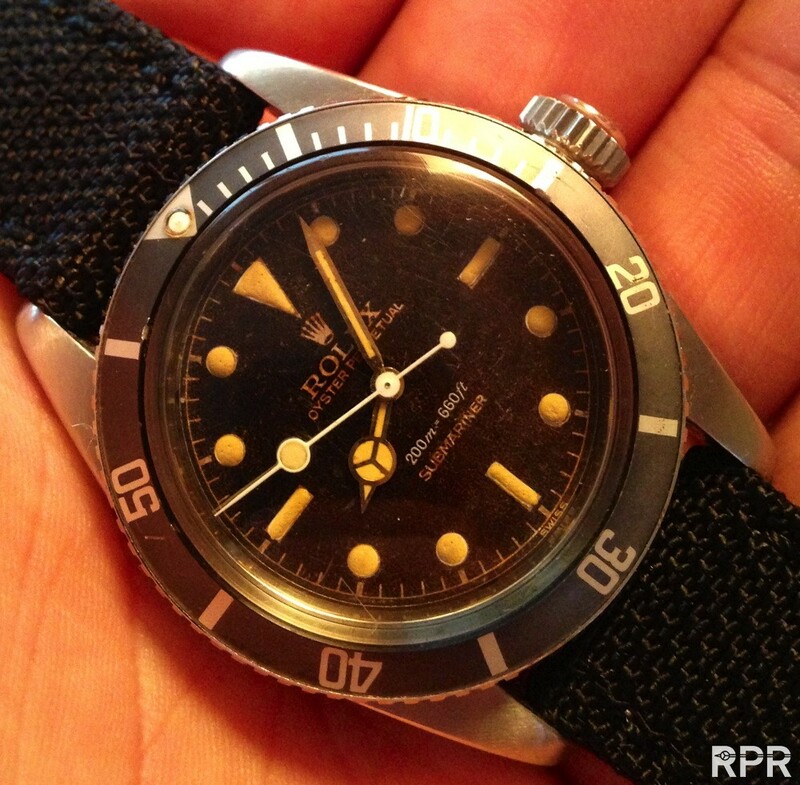 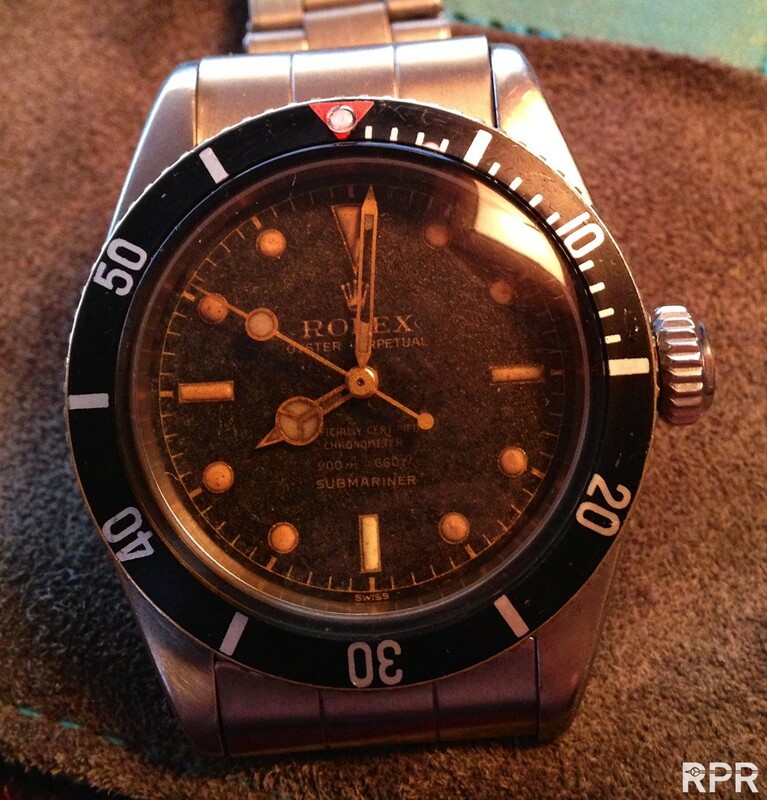 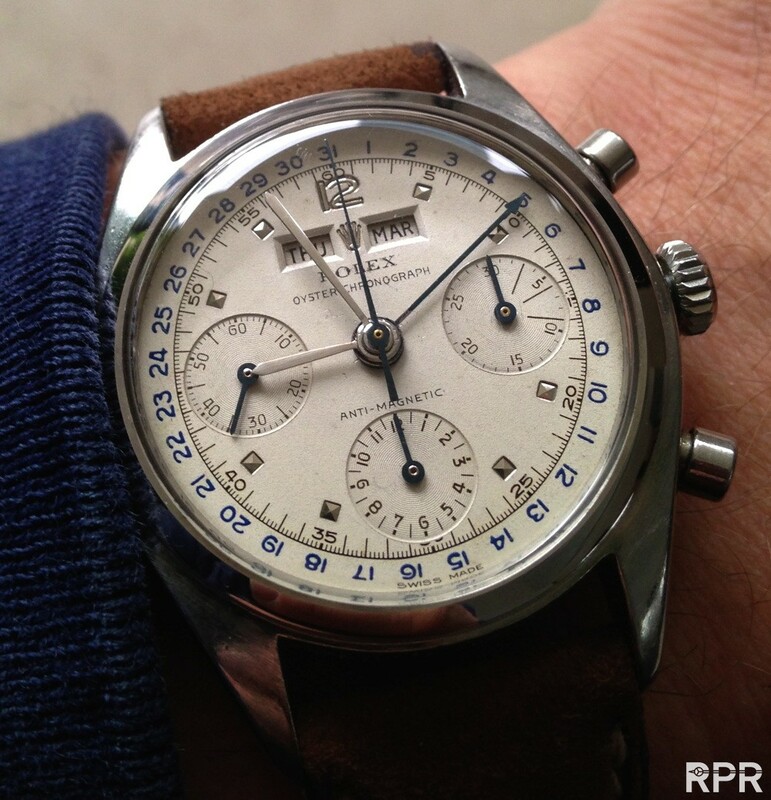 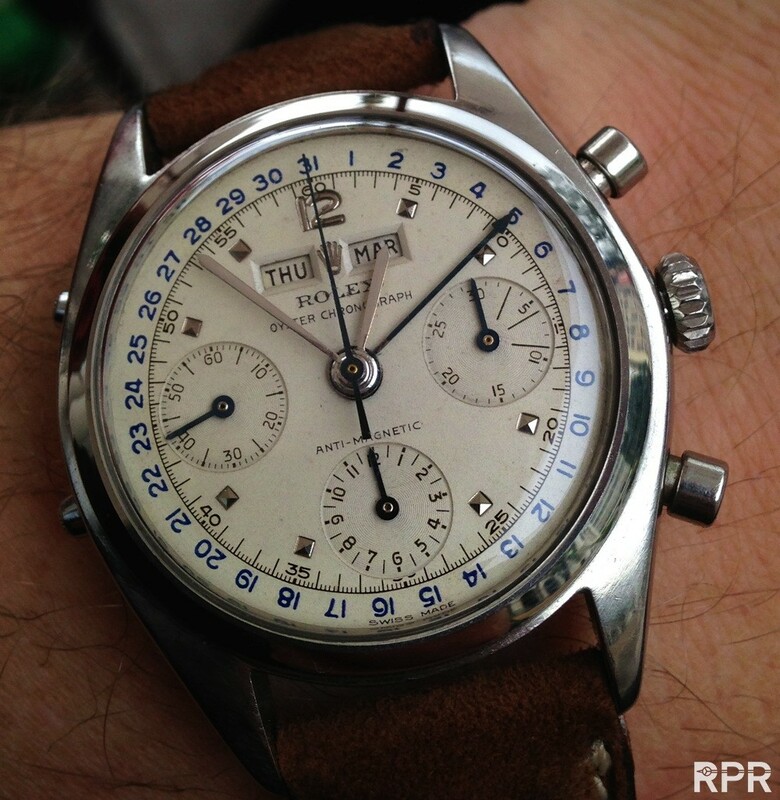 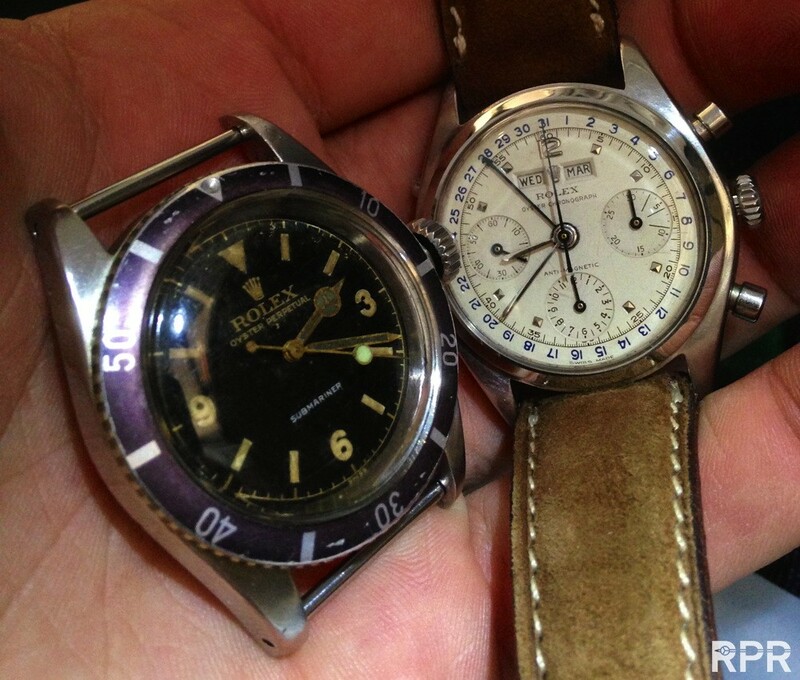 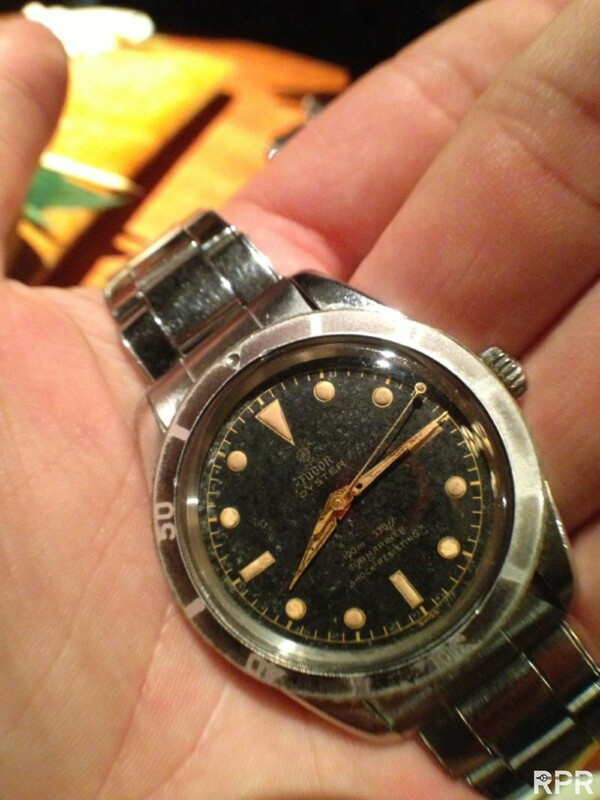 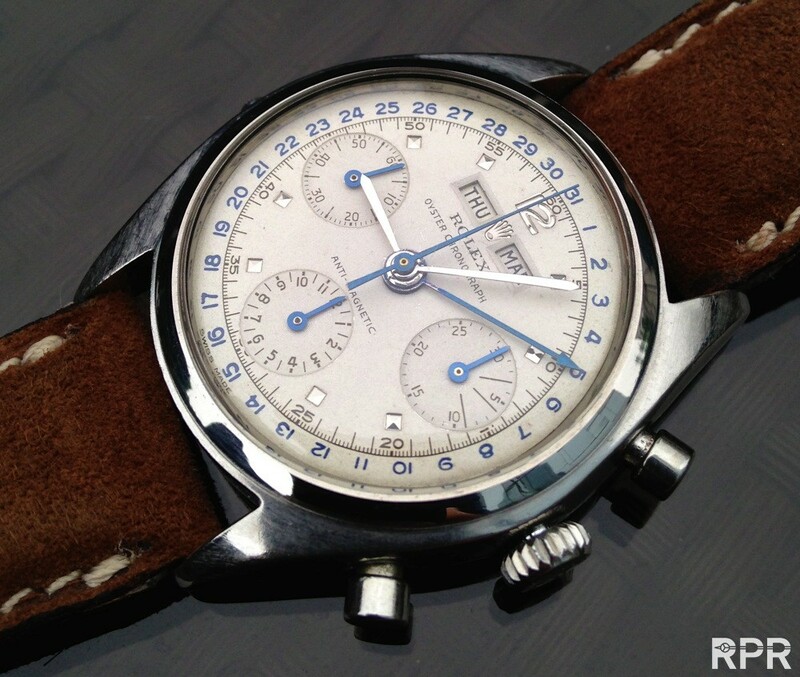 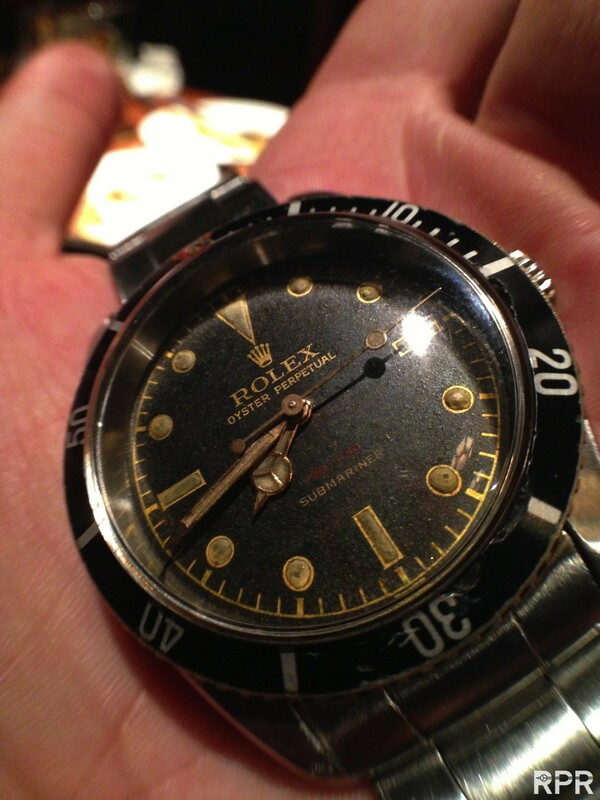 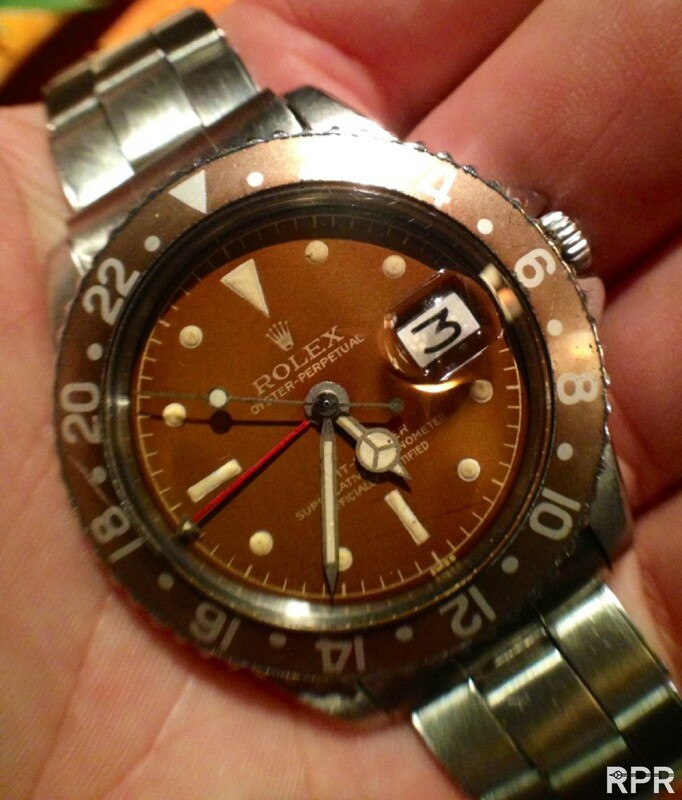 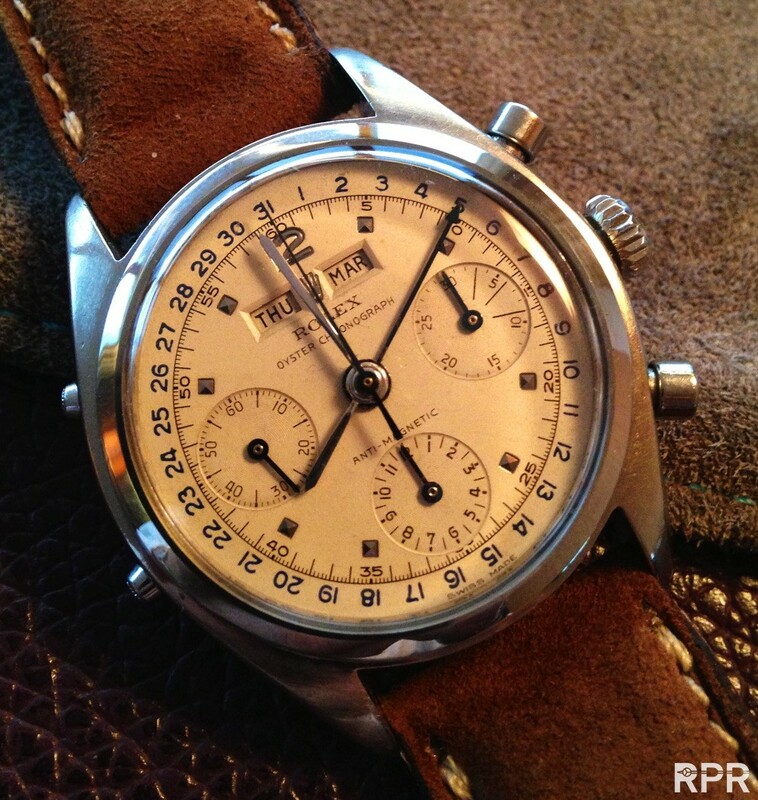 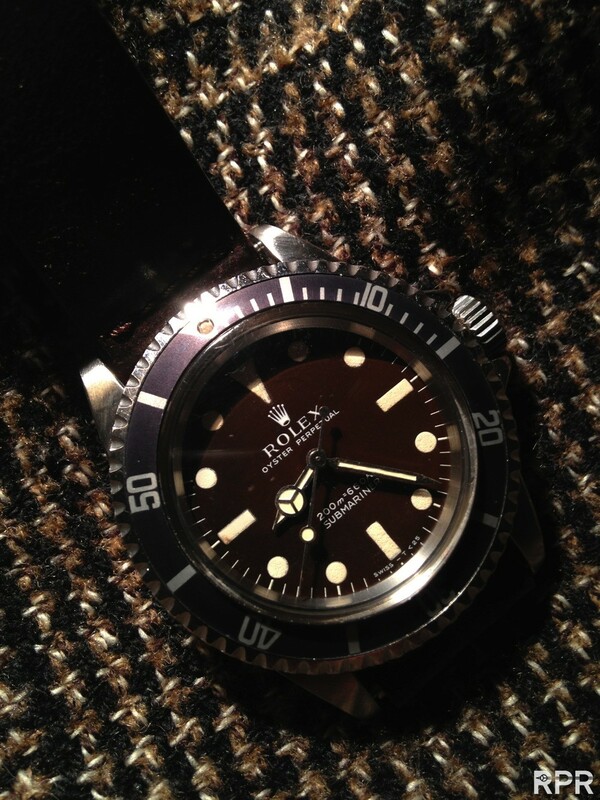 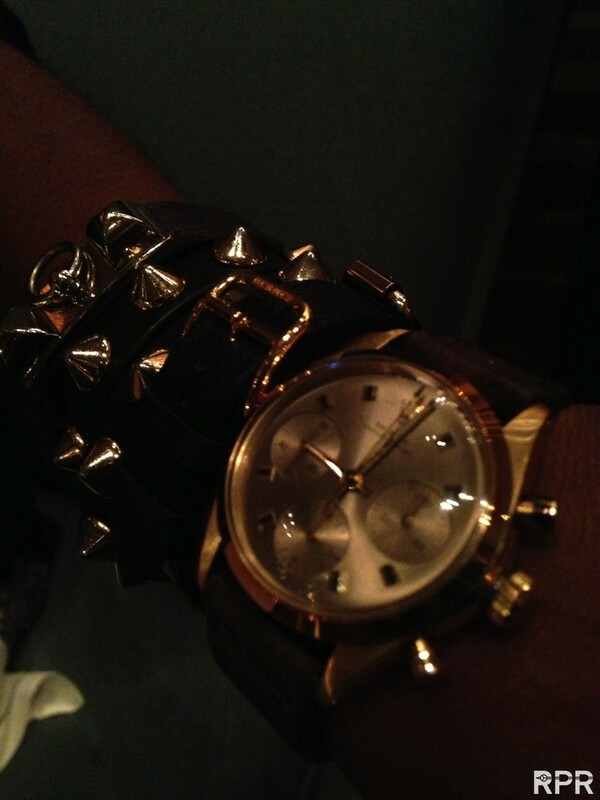 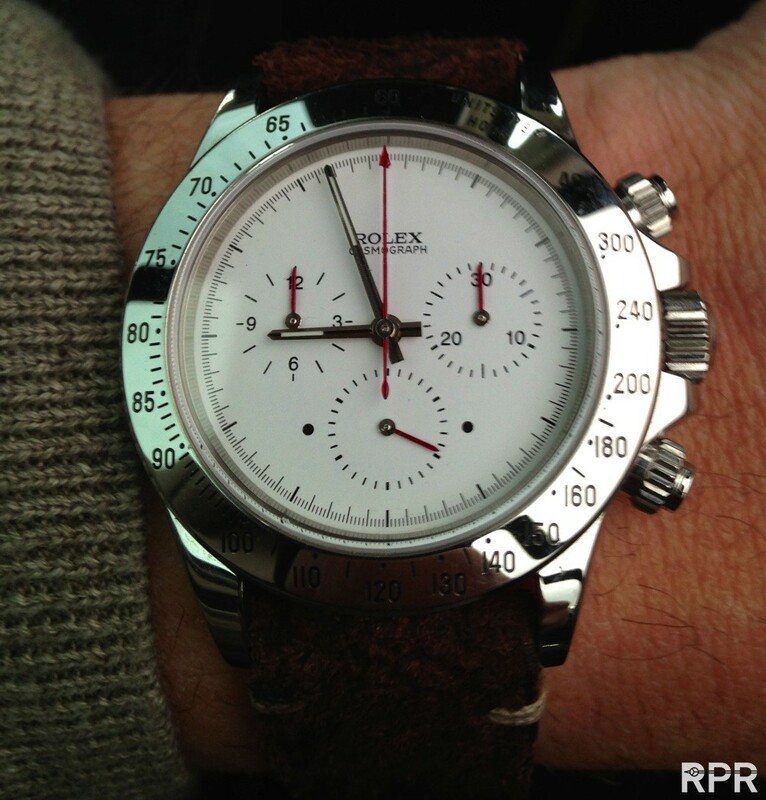 Super cool en exiting rare early Sports Rolex our dear friends showed us, their eye for detail is just amazing. 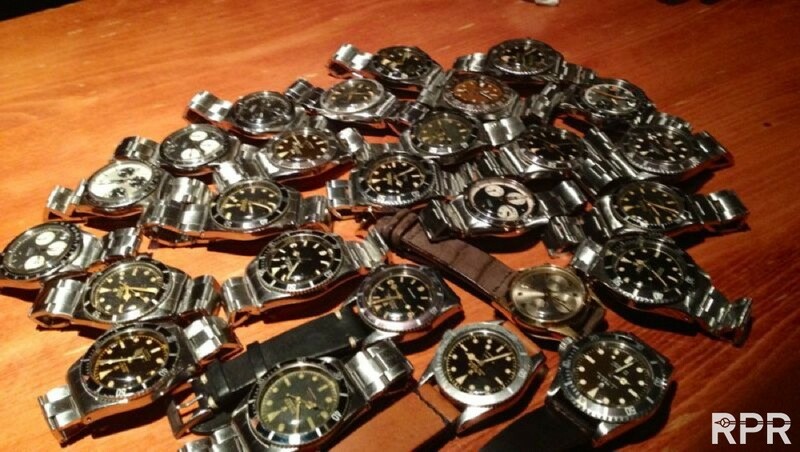 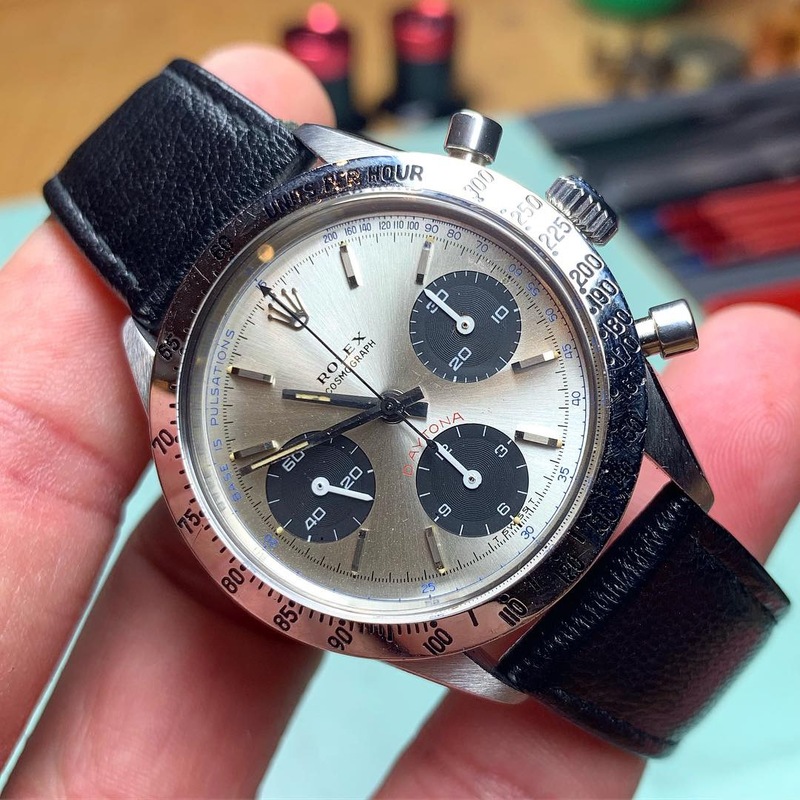 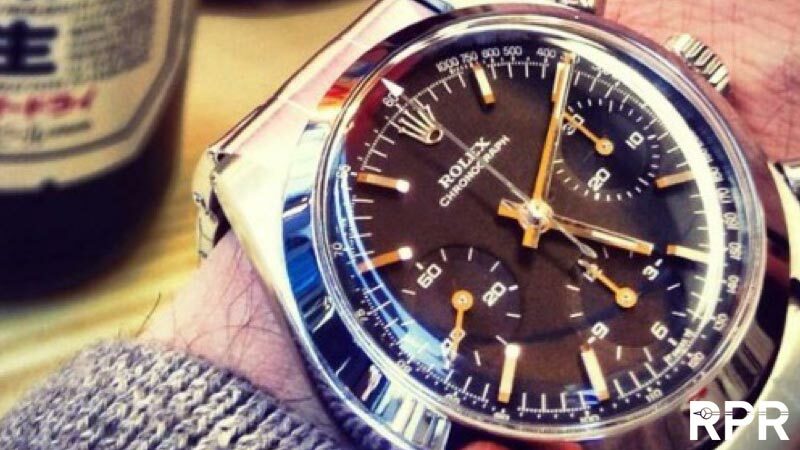 After all the traveling, seeing so many rare Rolex around the world, hidden for most eyes, deep in secrets vaults, most of them not even shown to their wife’s..then it’s always cool to discover i’ve not seen everything yet! 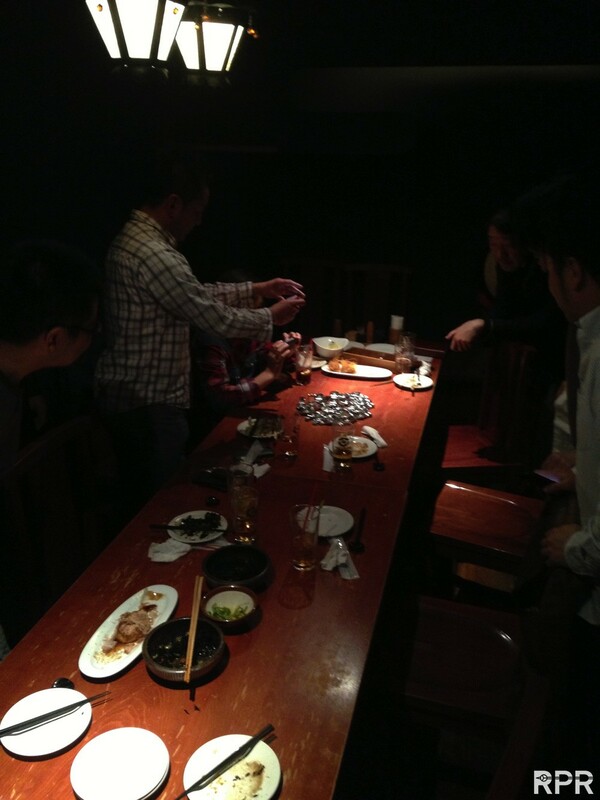 Thanks GUYS!! 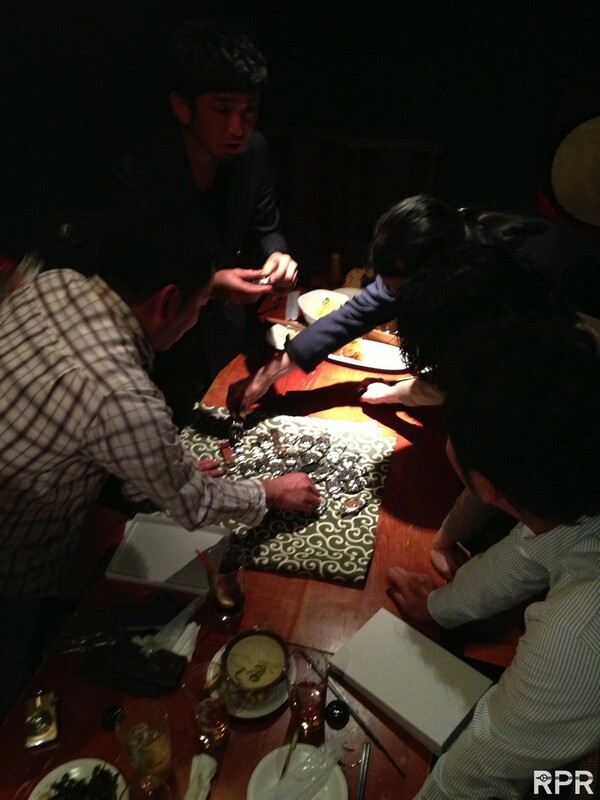 We LOVED your PASSION!! 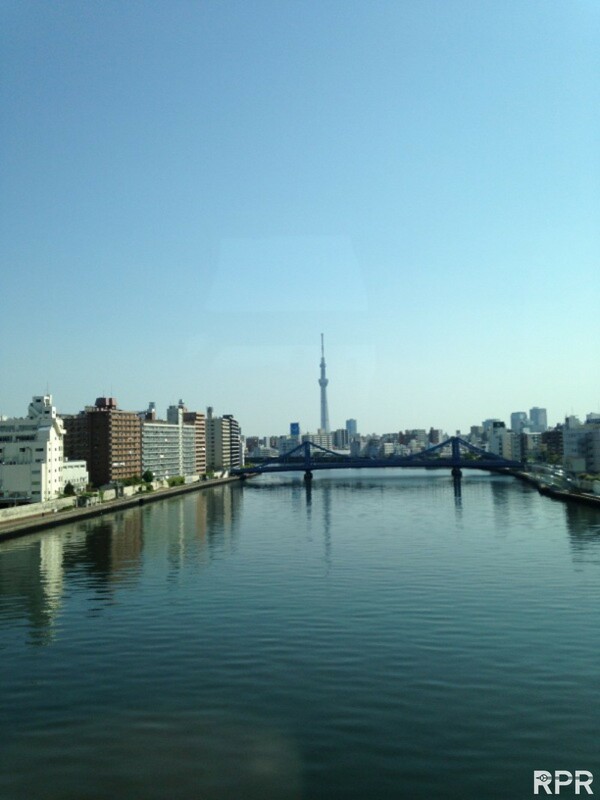 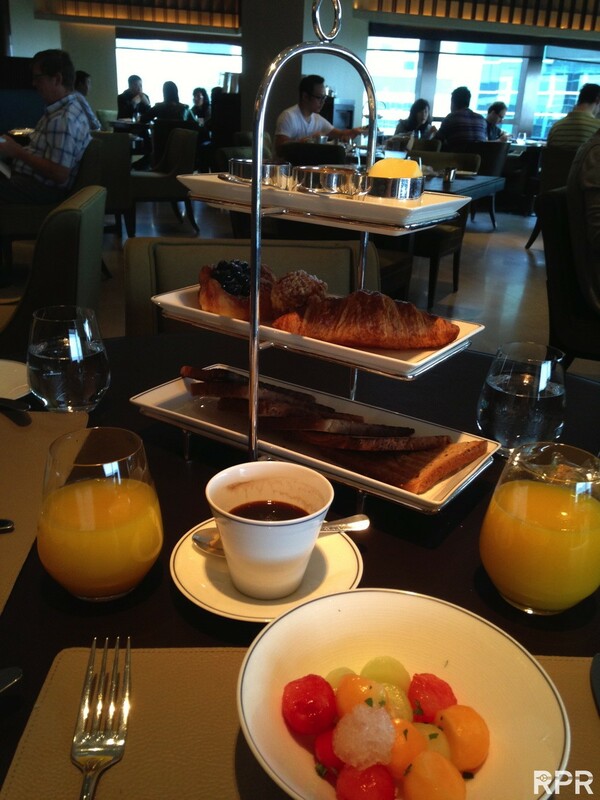 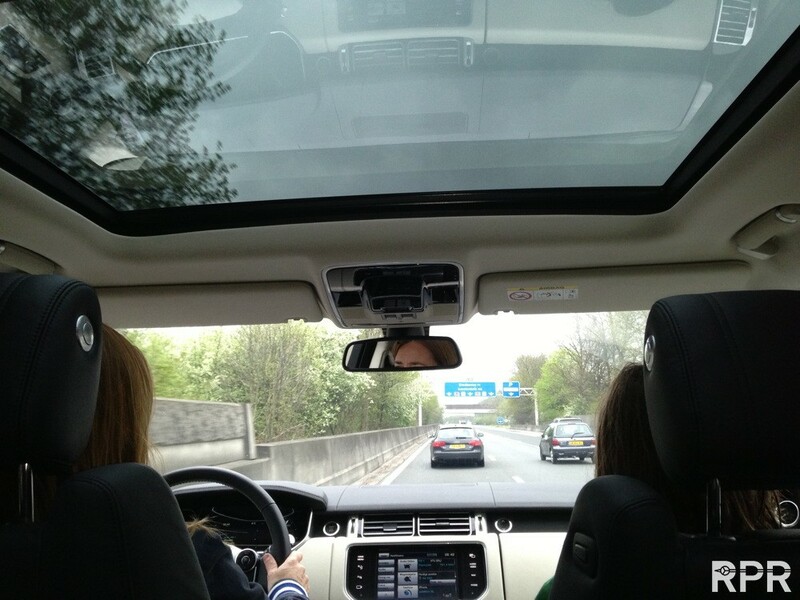 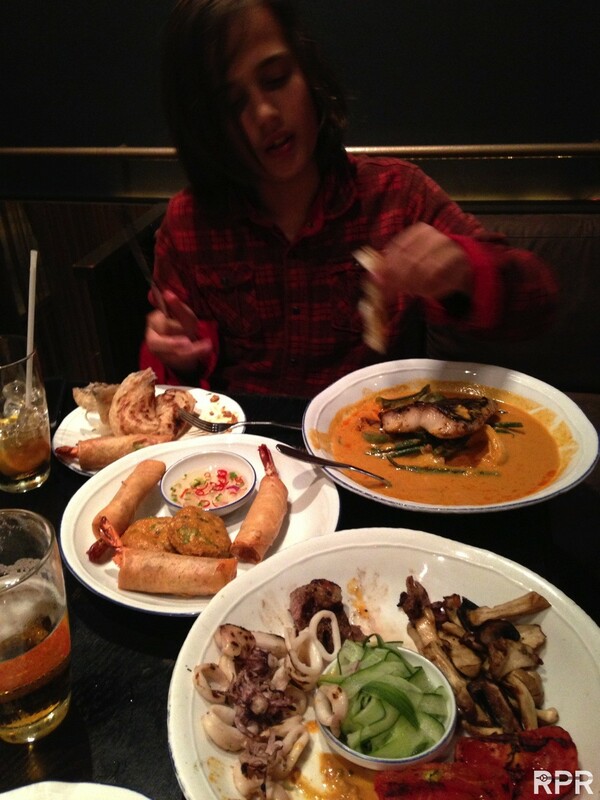 See you soon again! 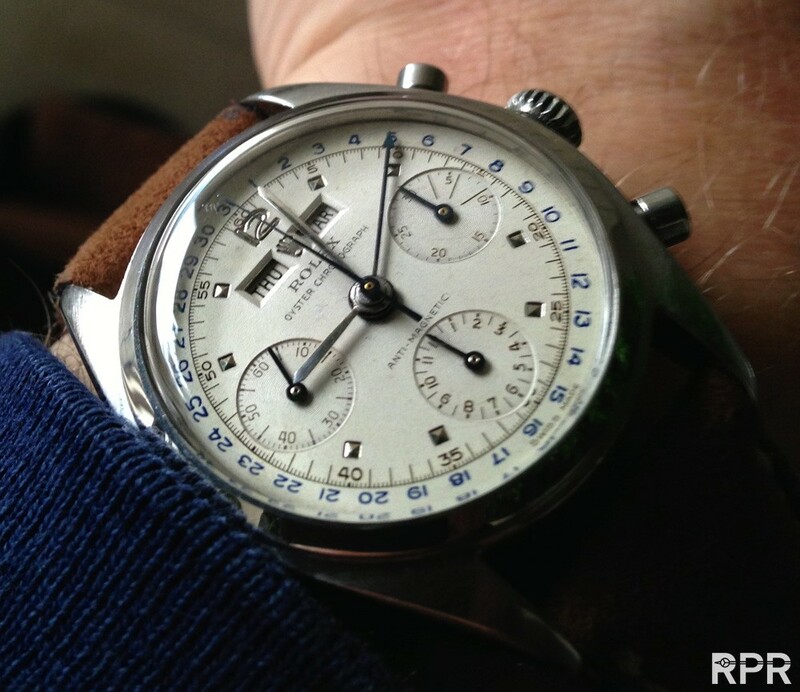 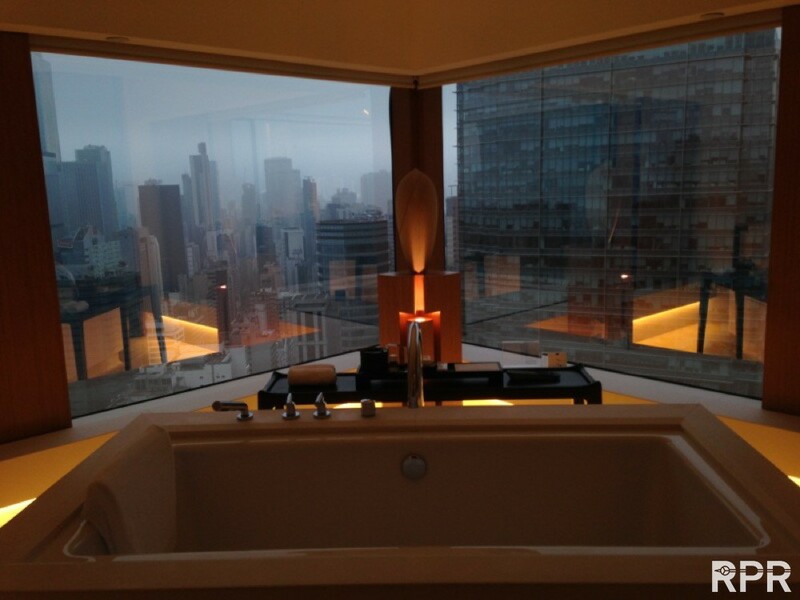 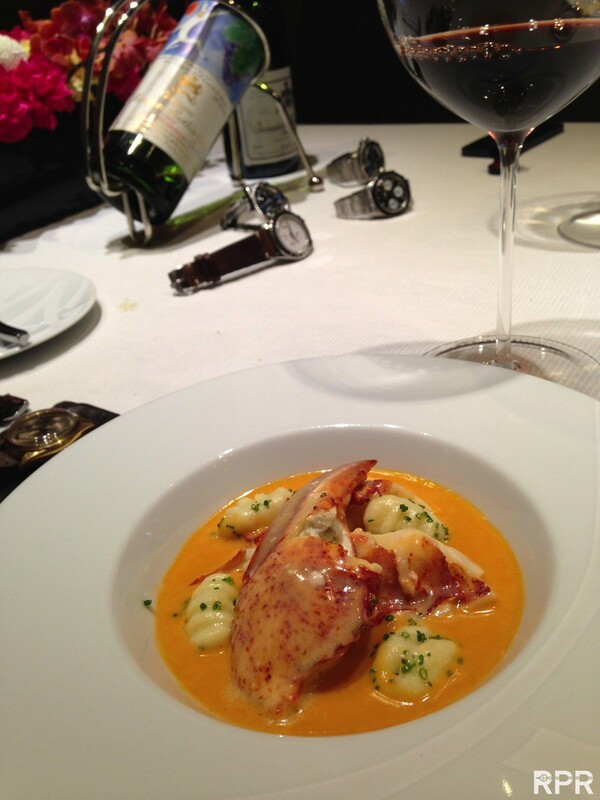 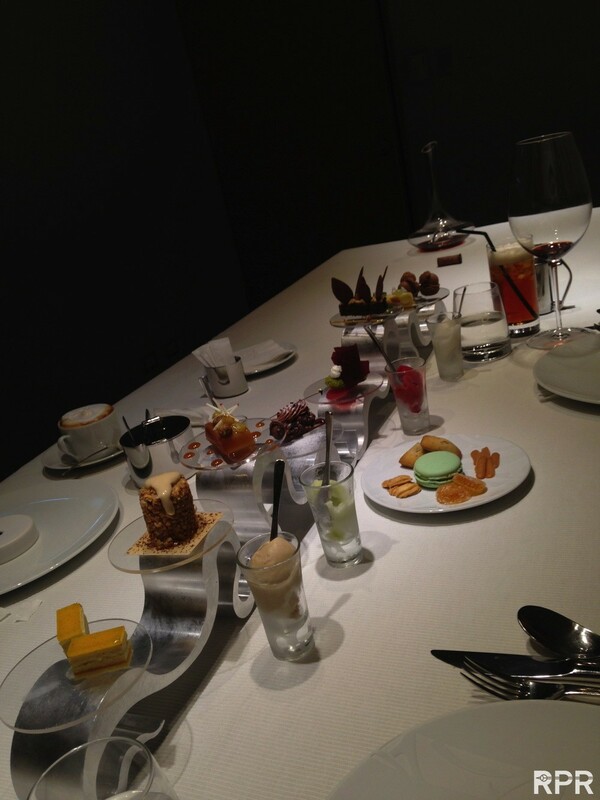 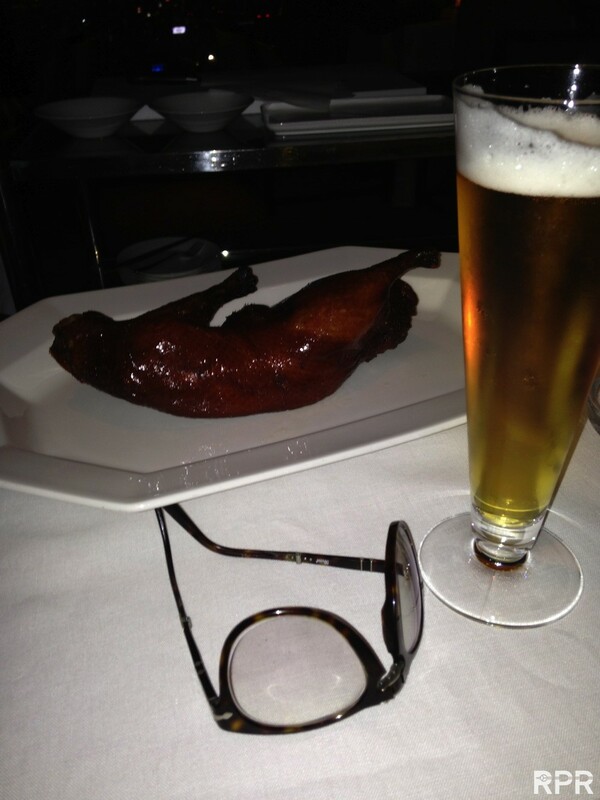 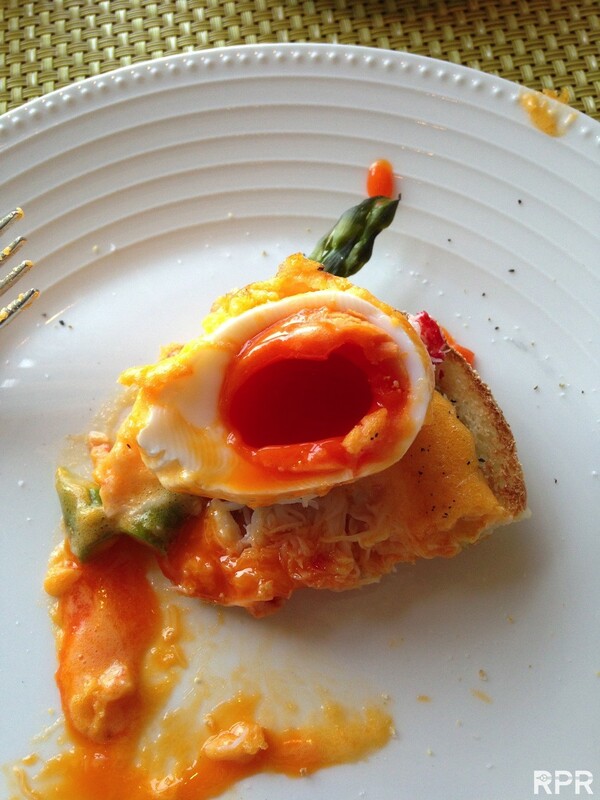 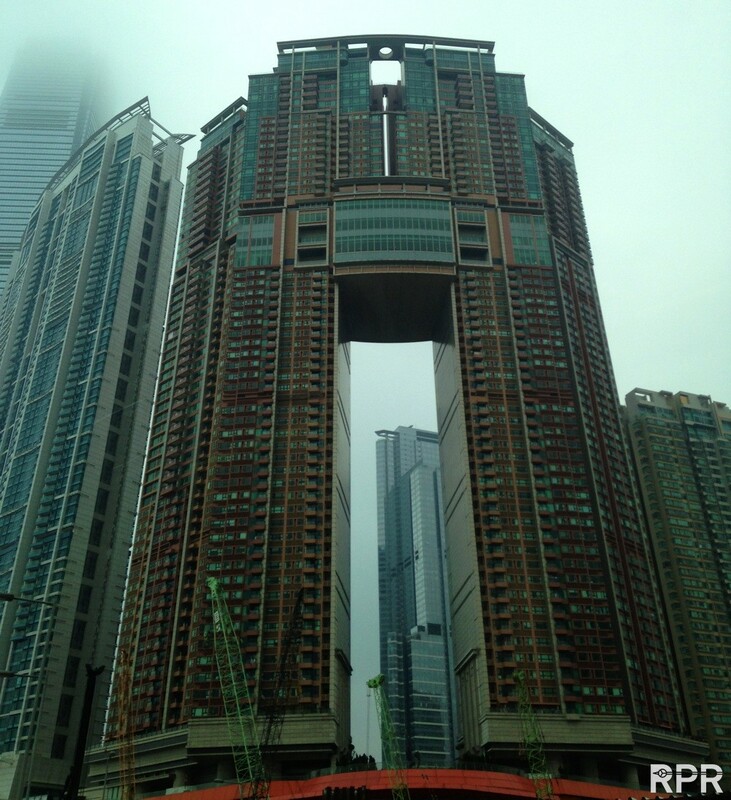 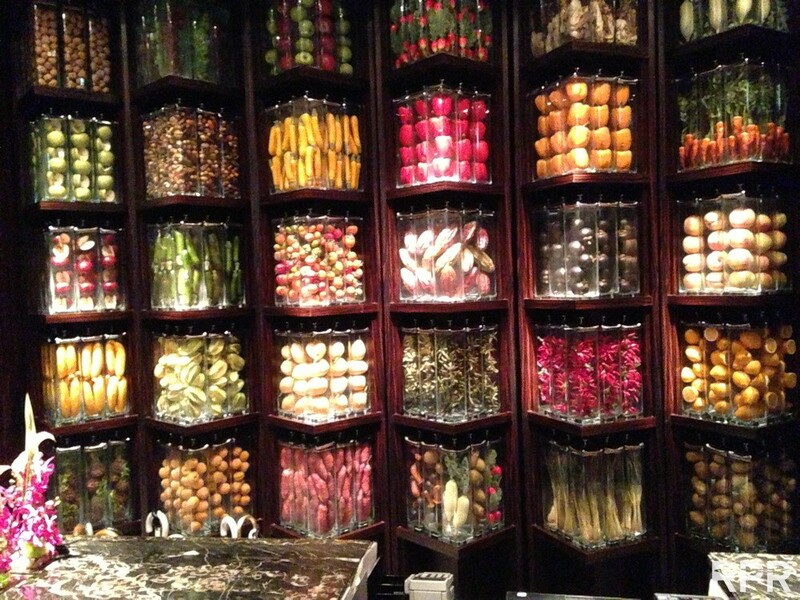 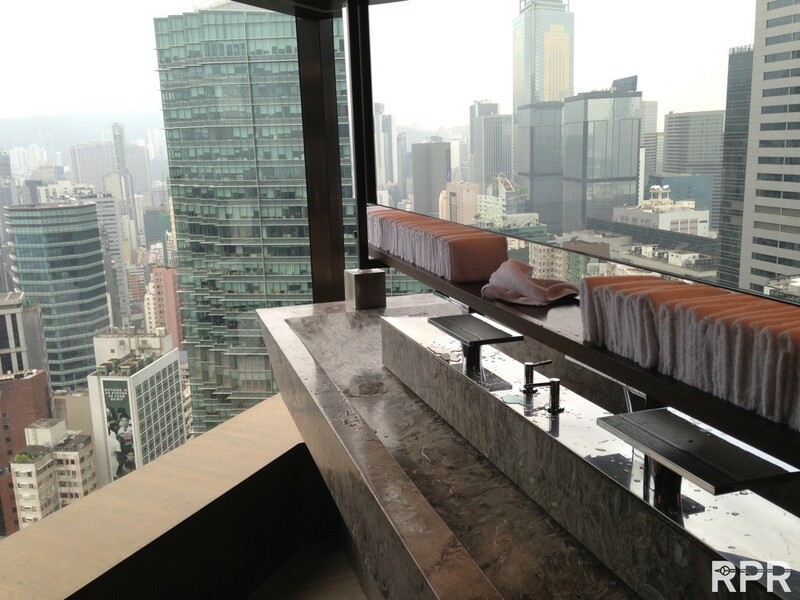 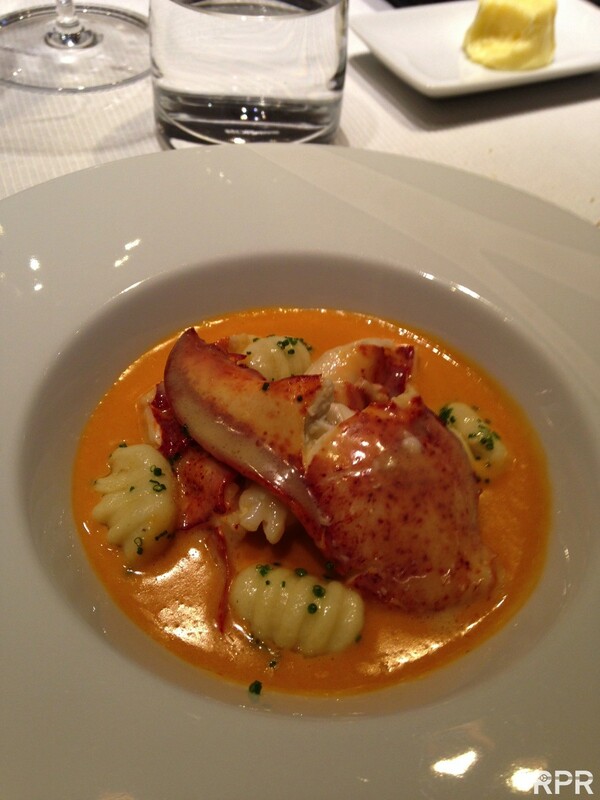 This post was written by Philipp on May 9, 2013.